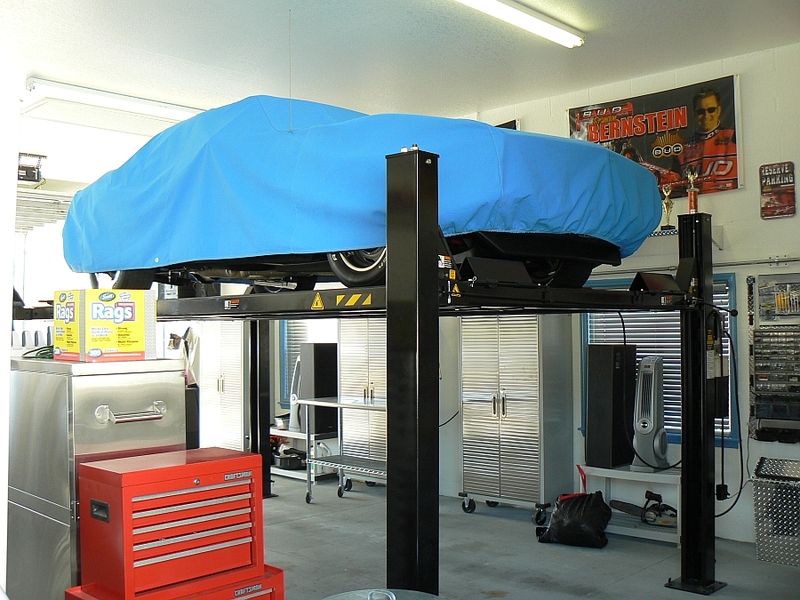 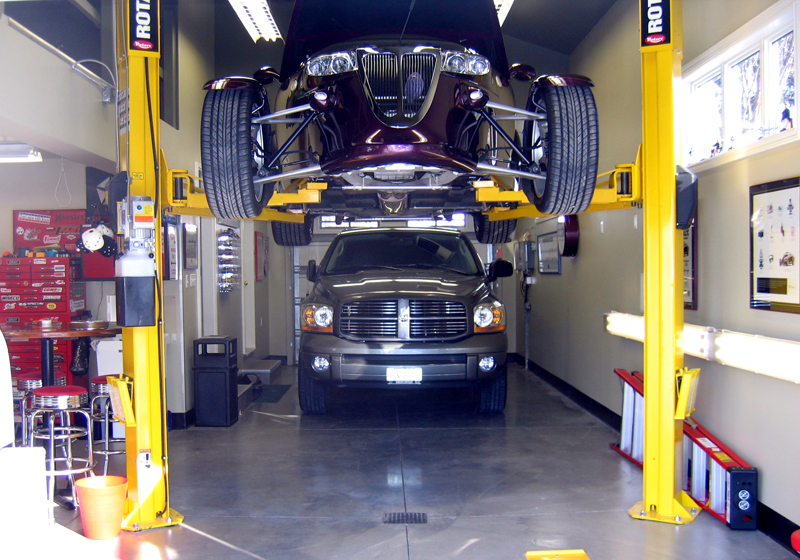 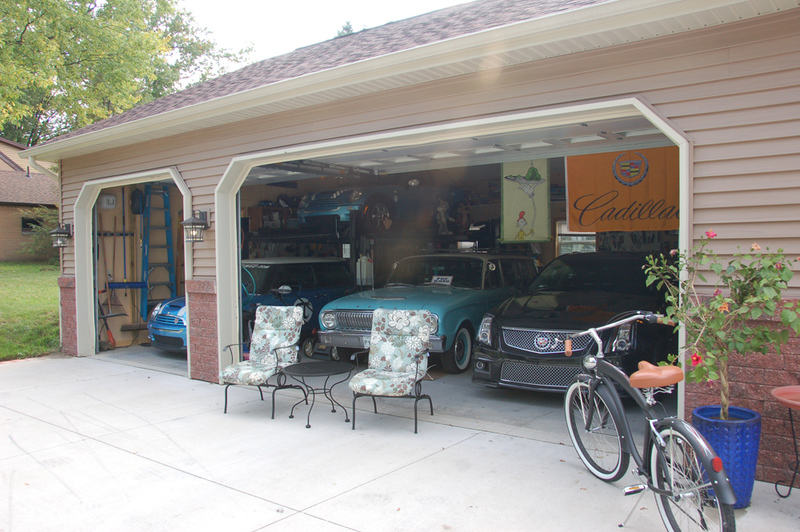 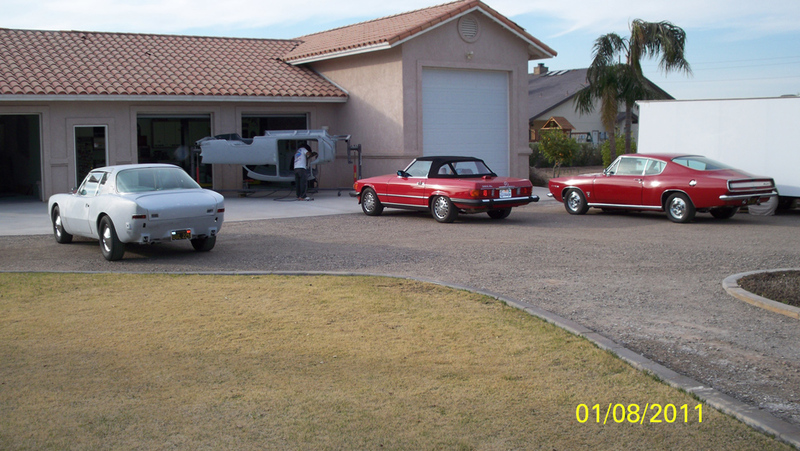 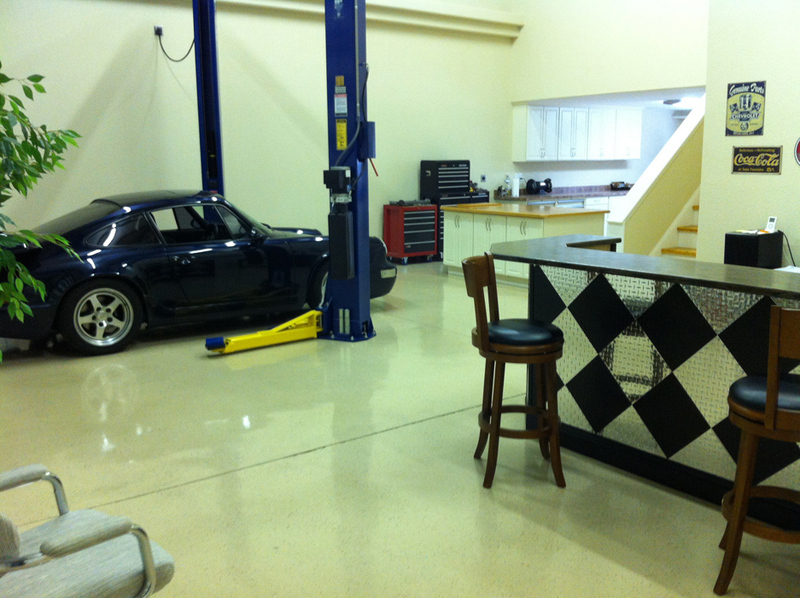 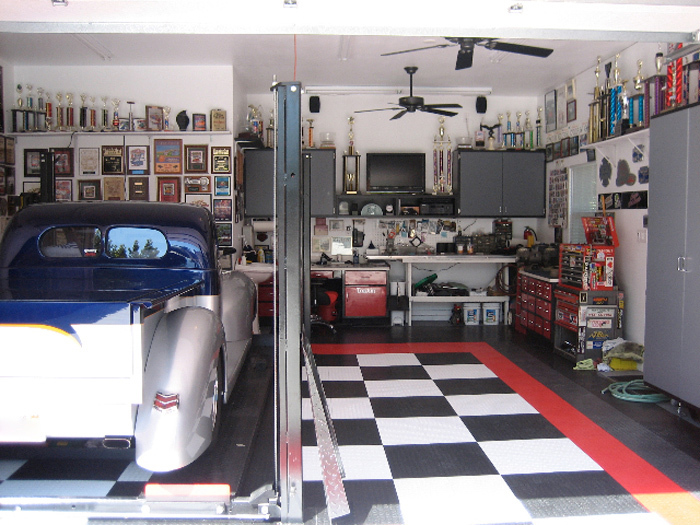 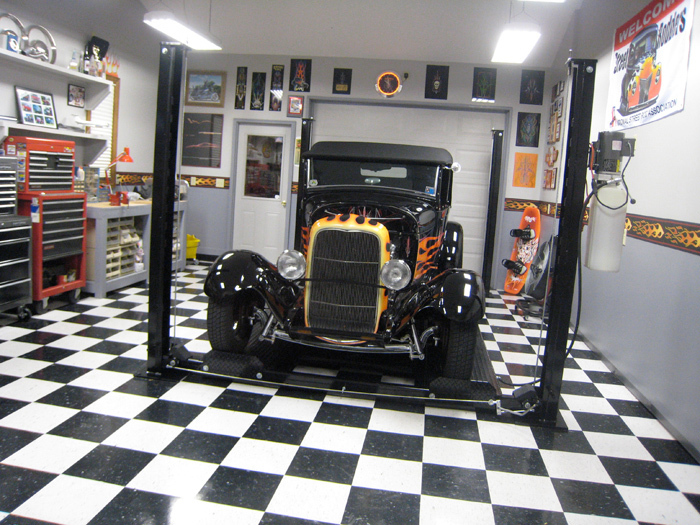 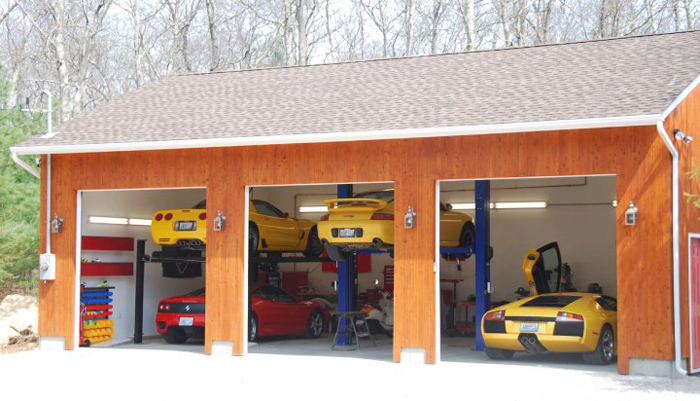 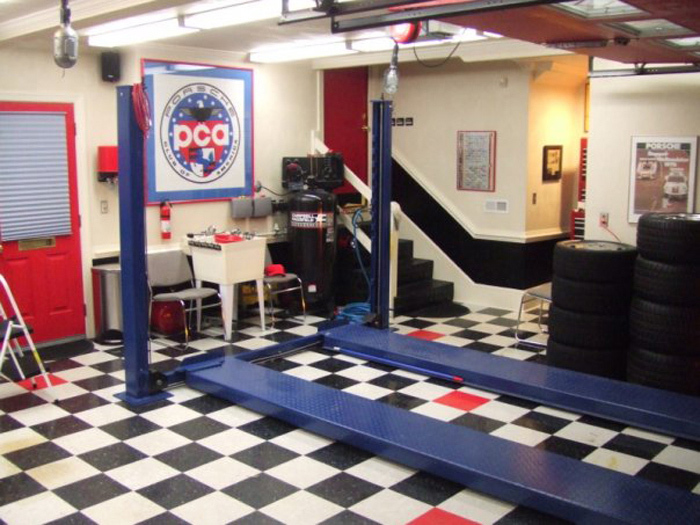 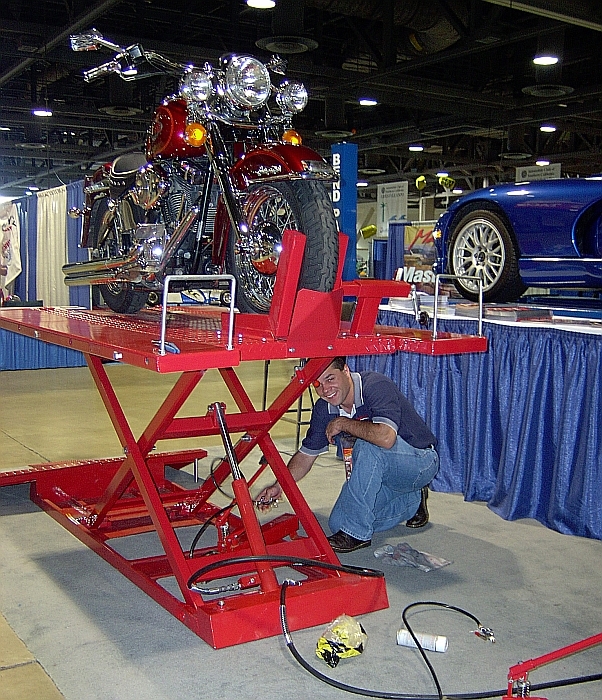 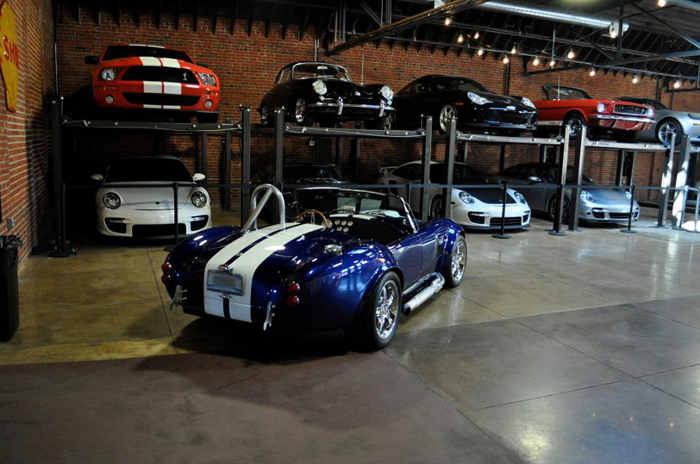 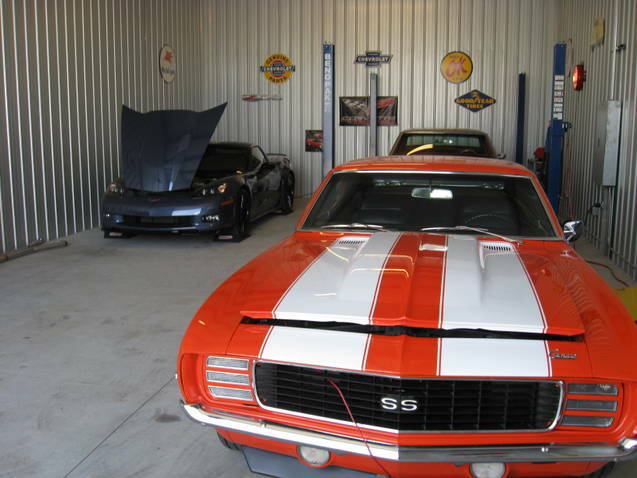 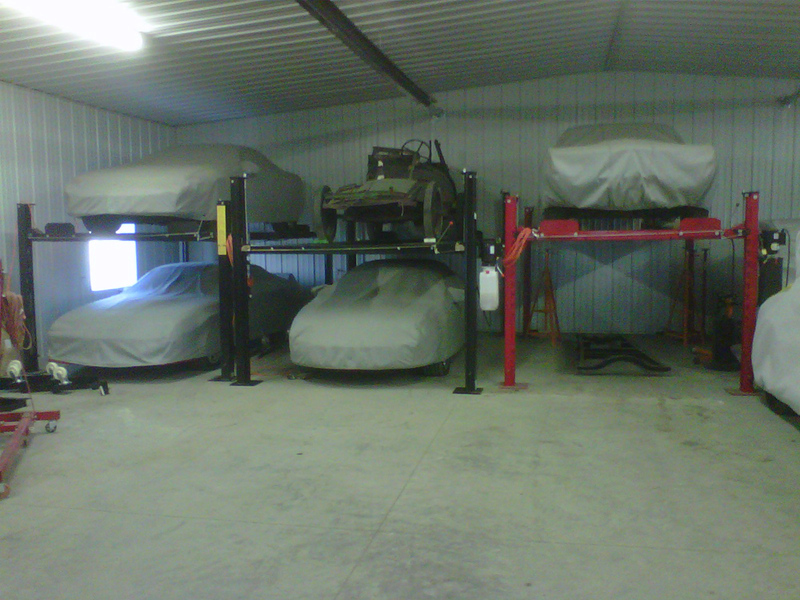 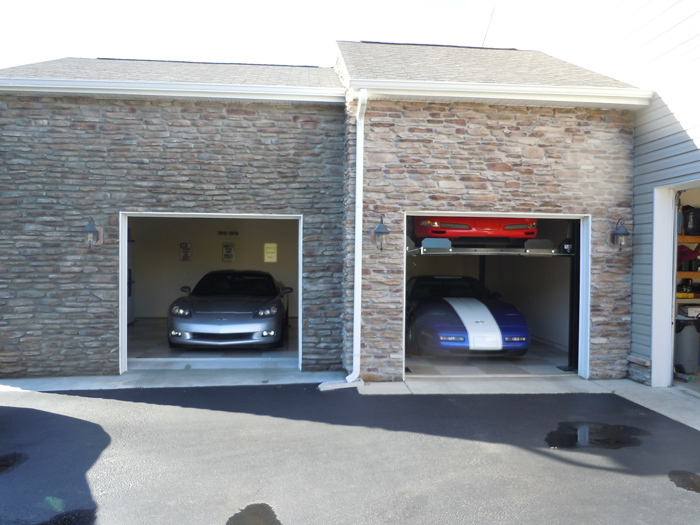 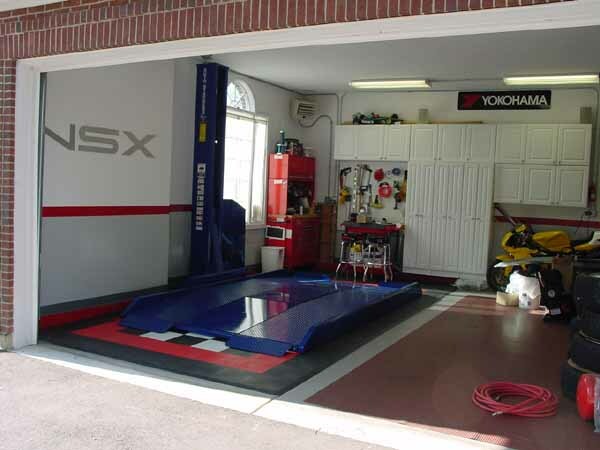 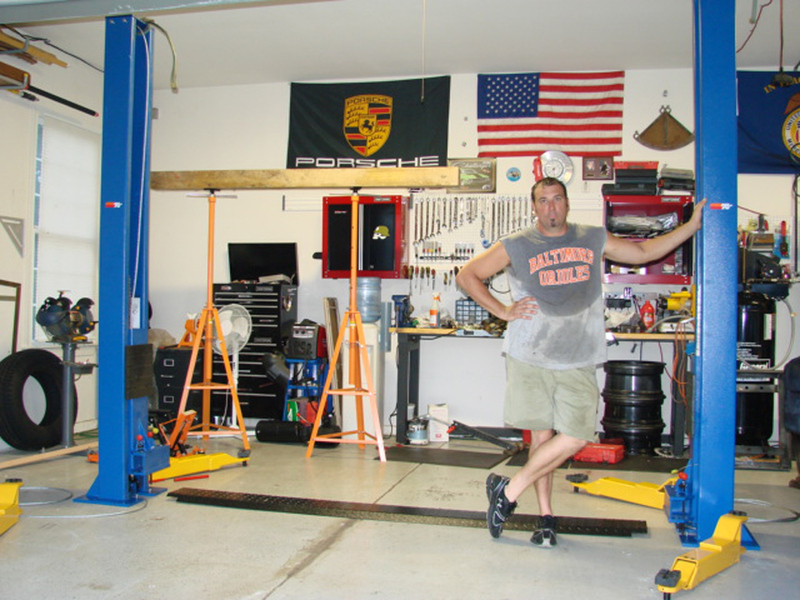 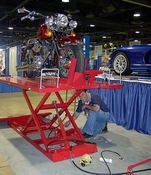 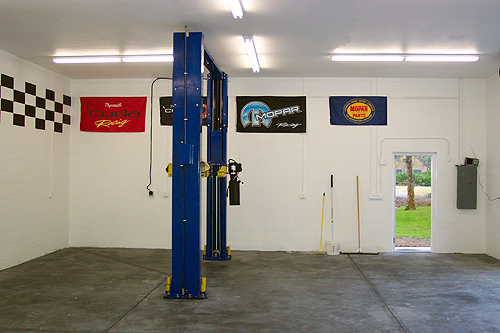 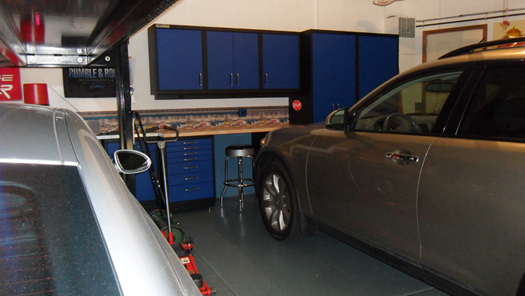 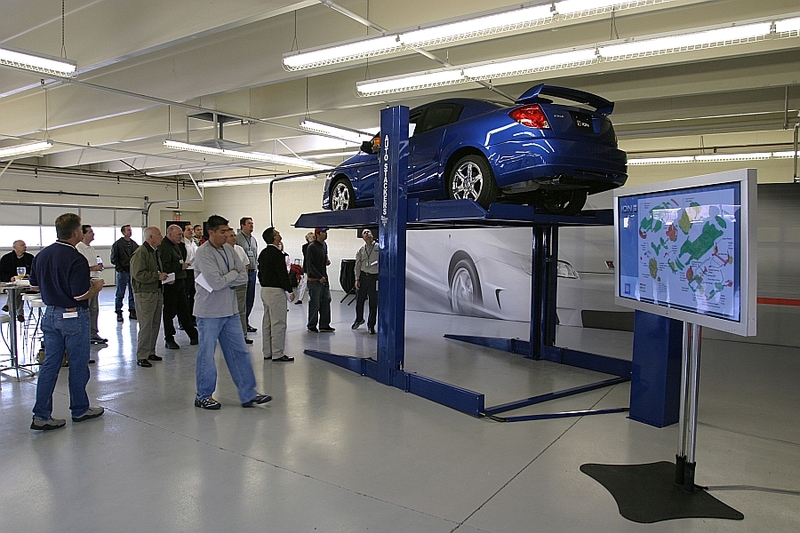 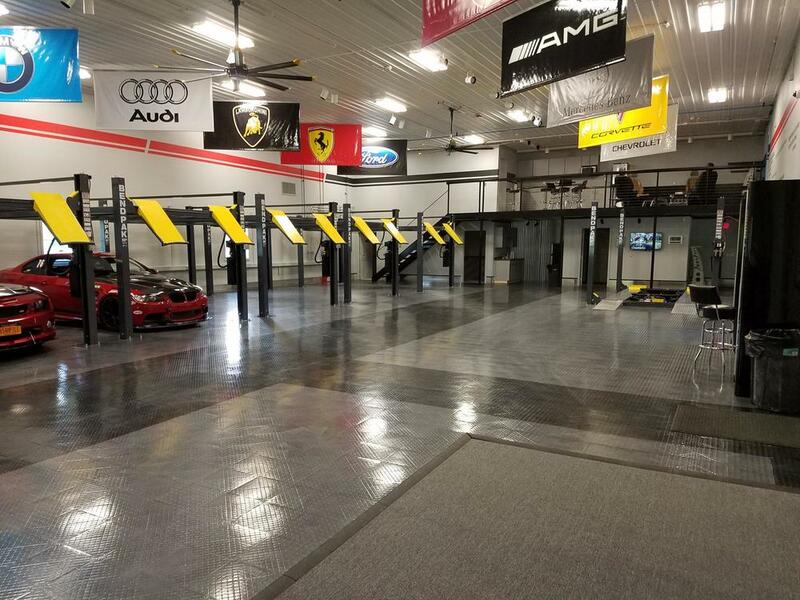 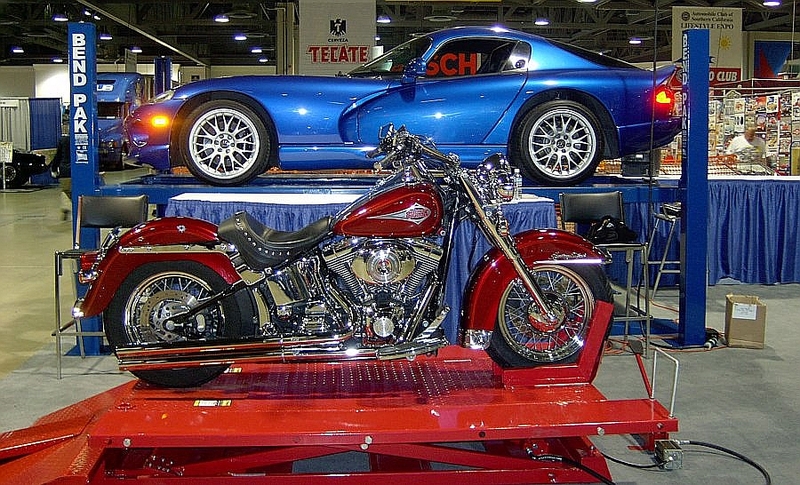 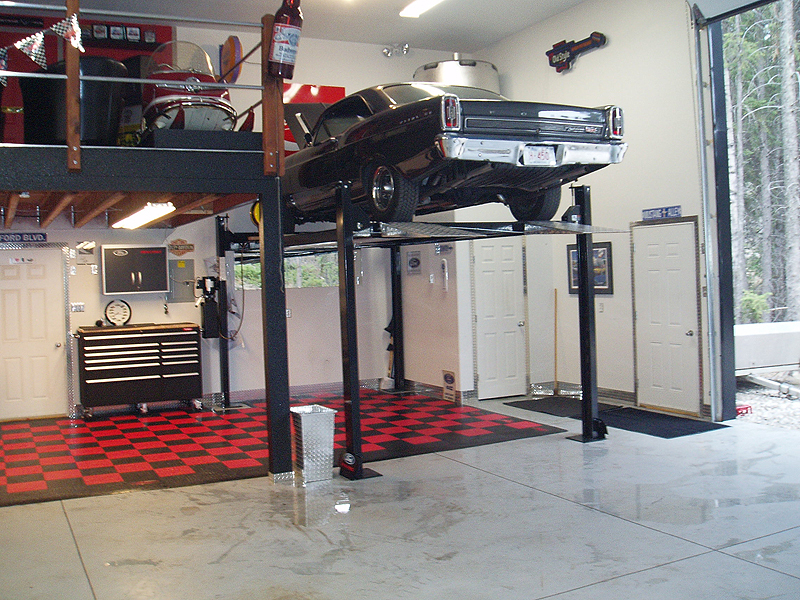 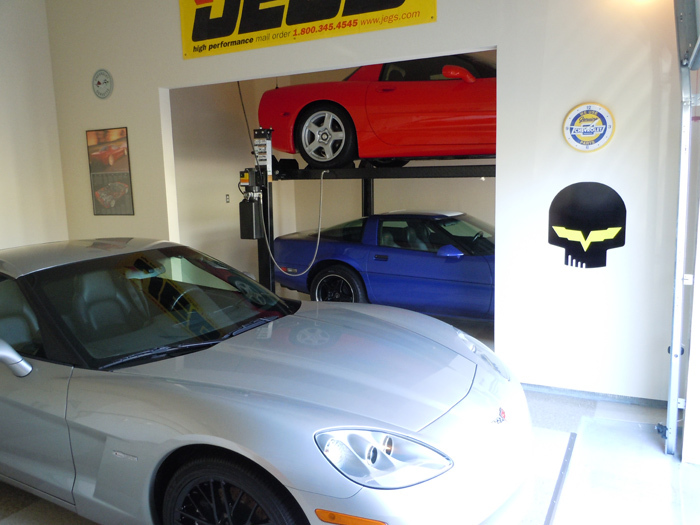 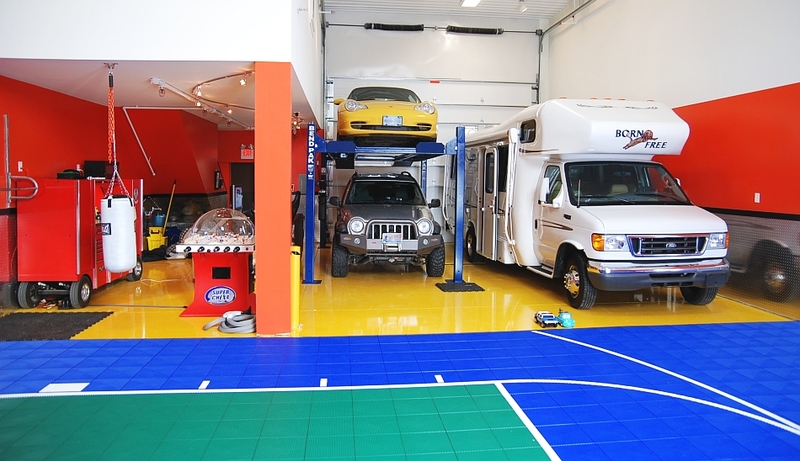 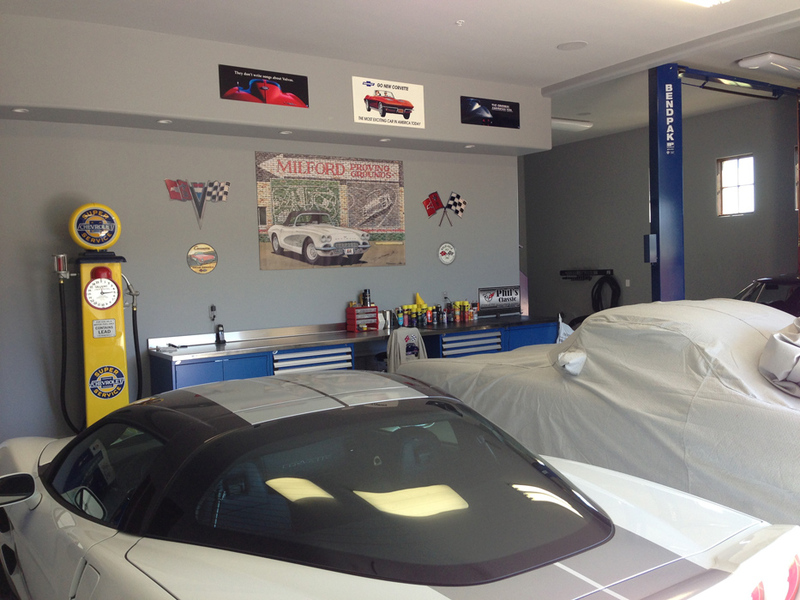 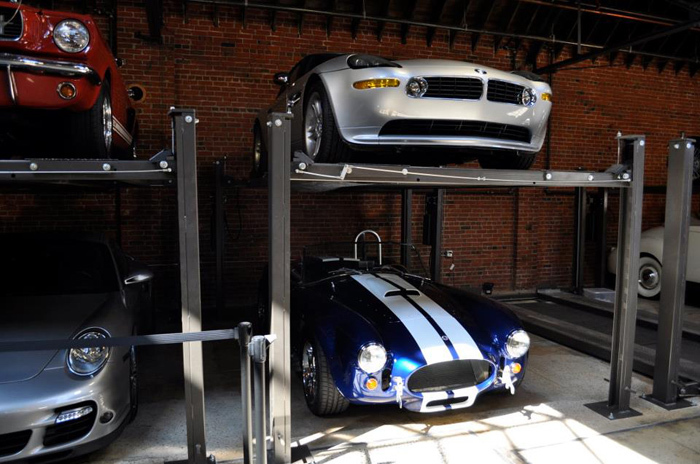 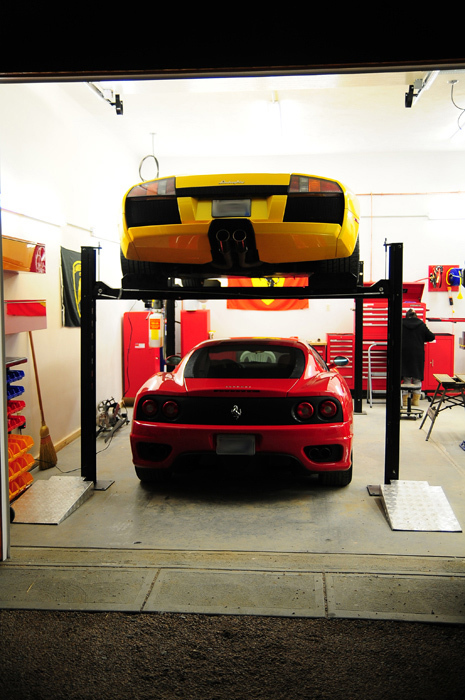 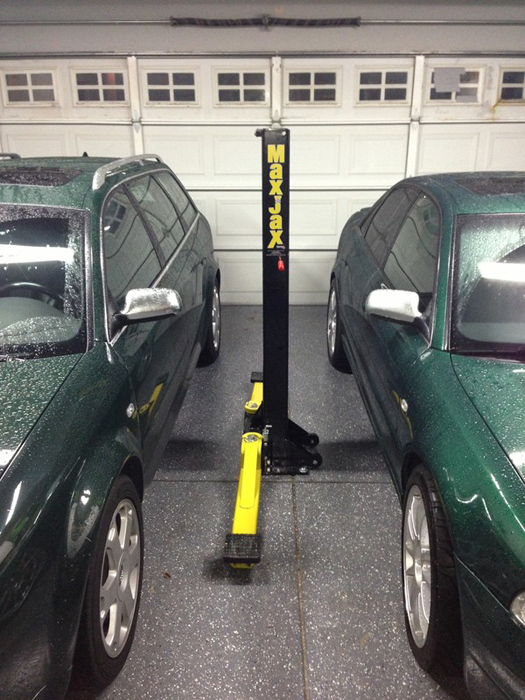 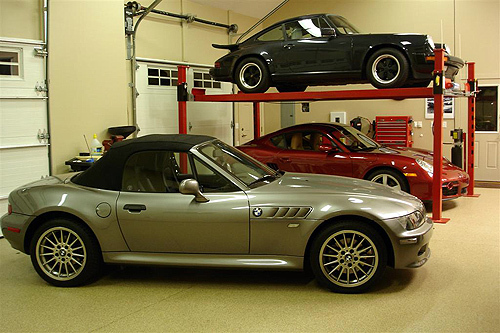 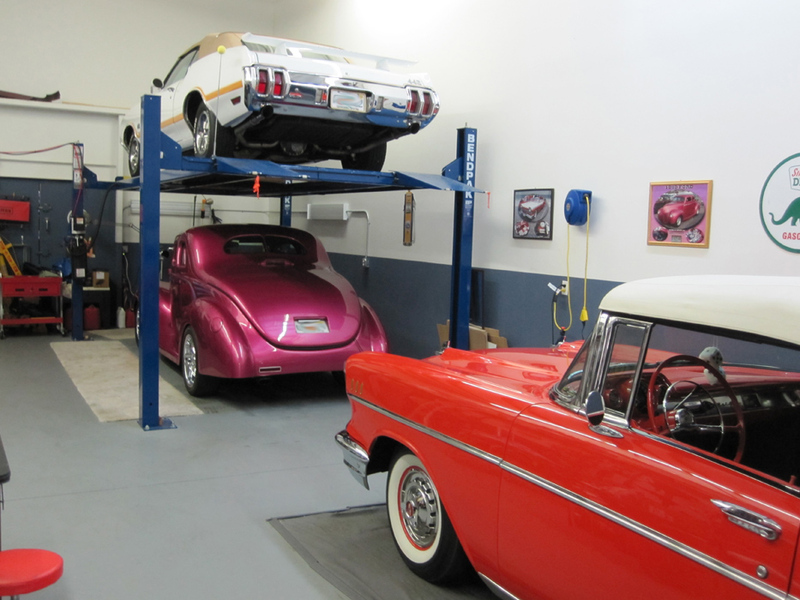 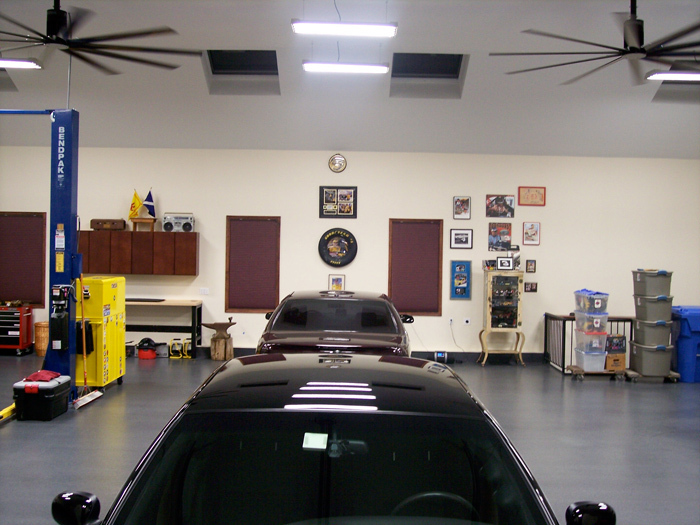 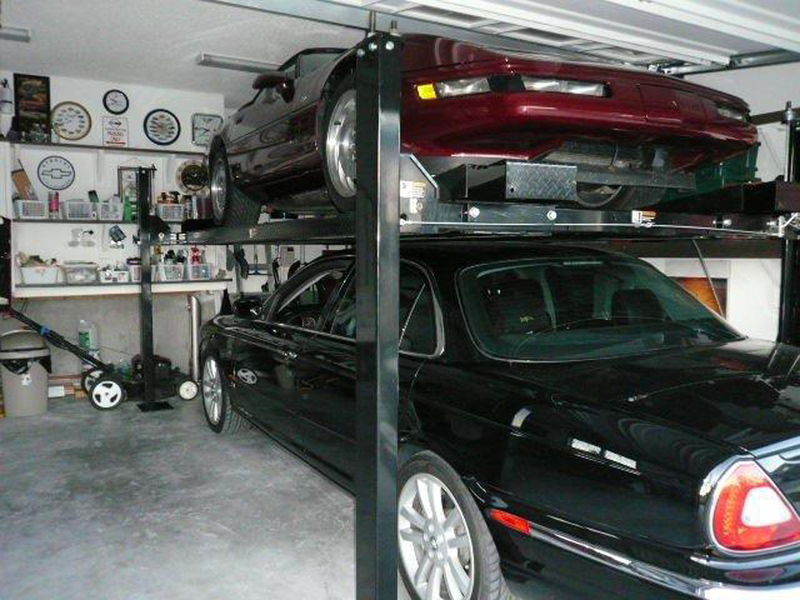 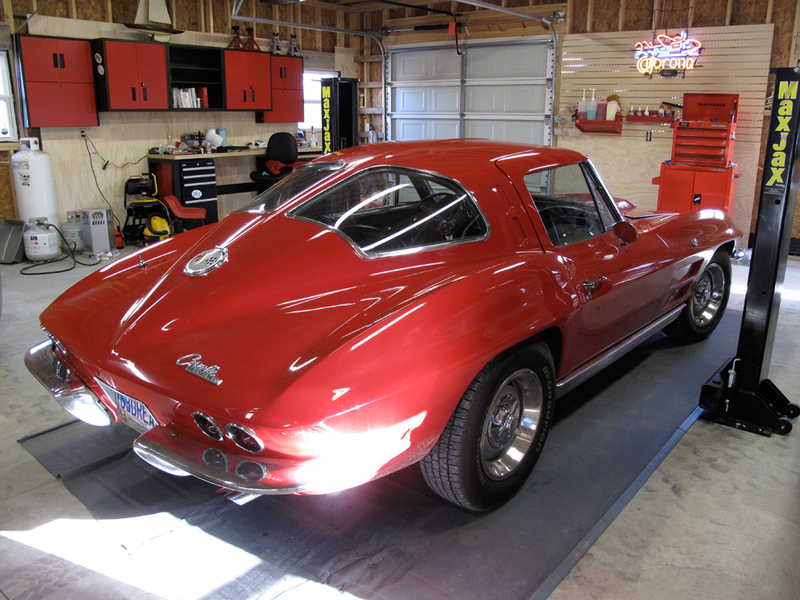 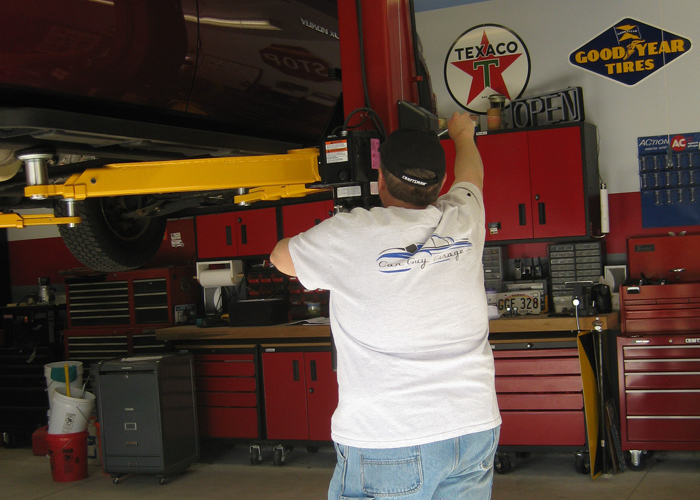 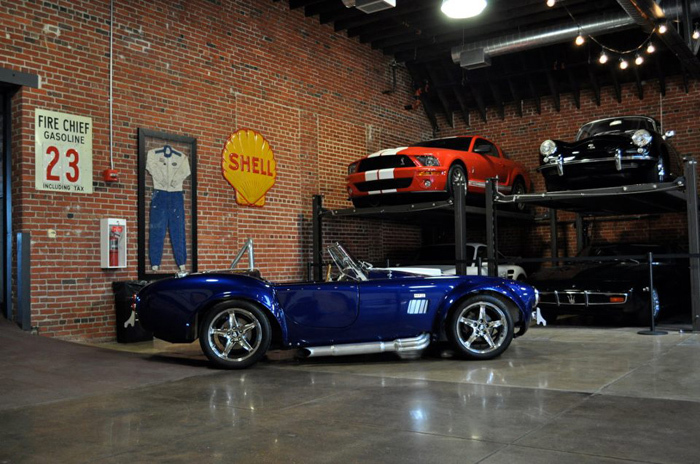 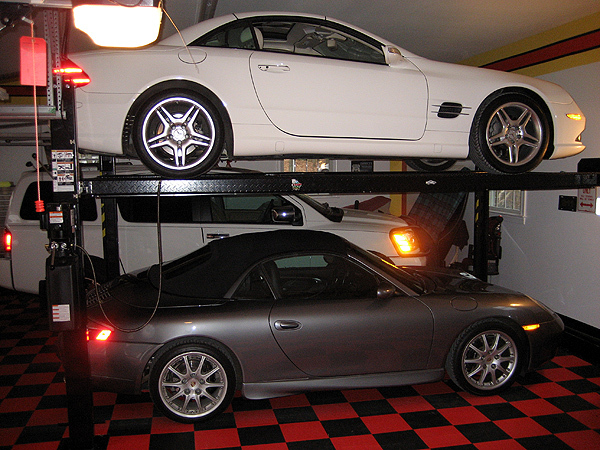 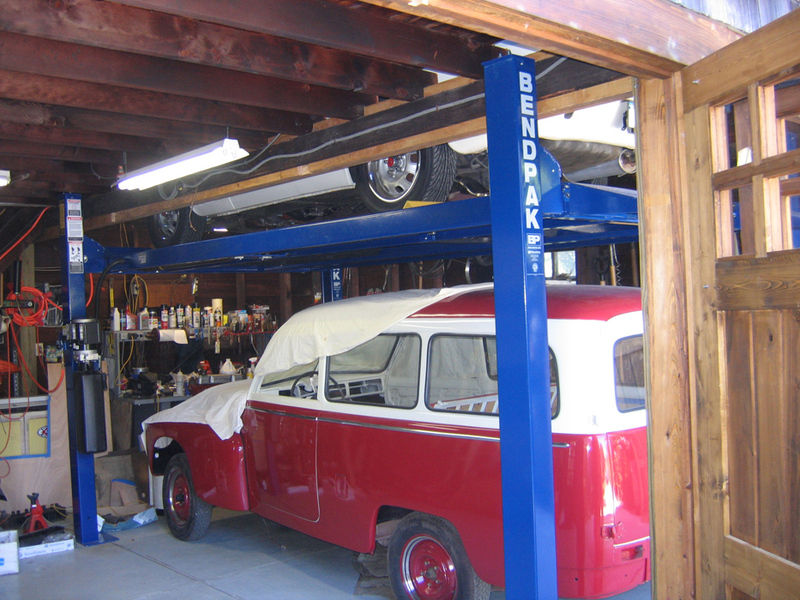 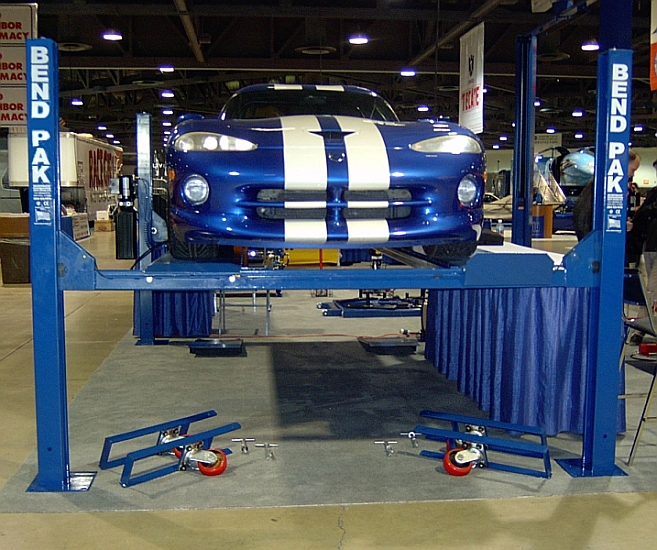 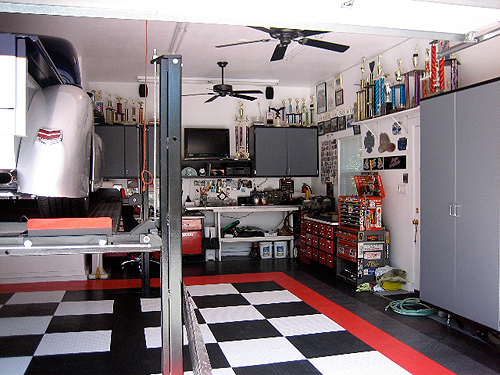 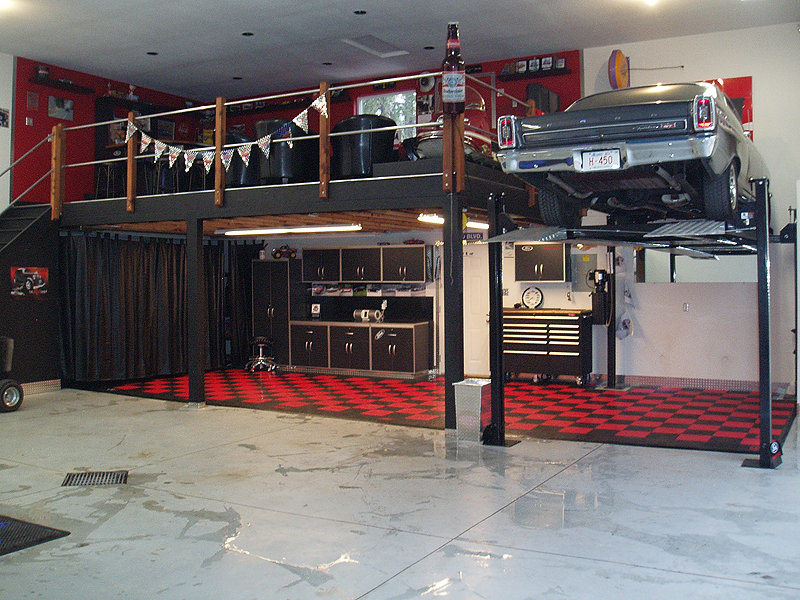 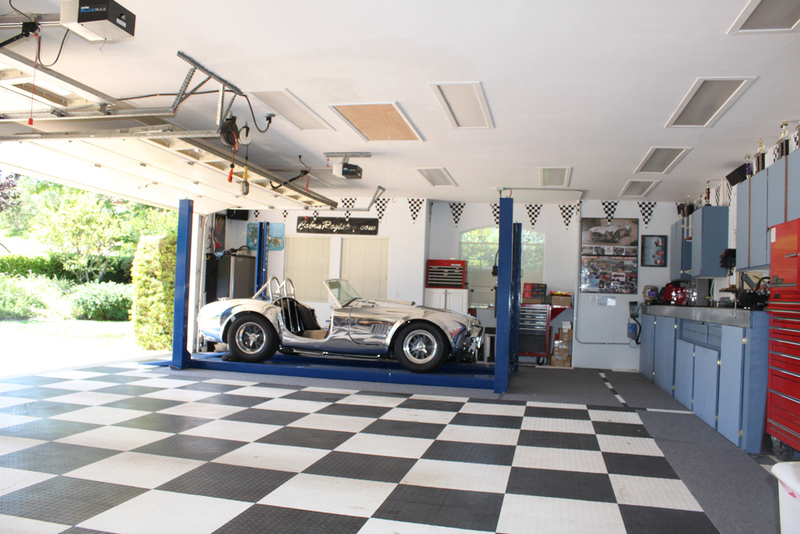 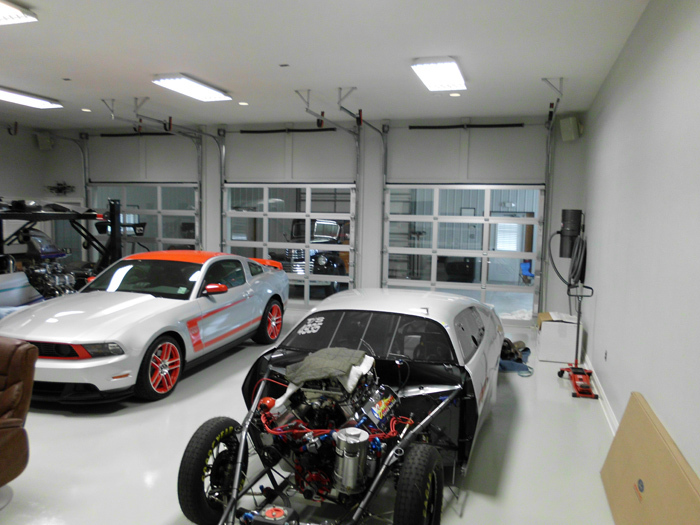 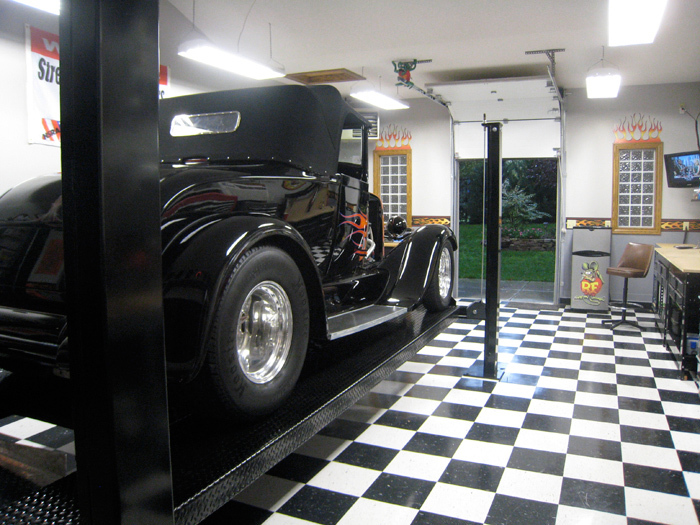 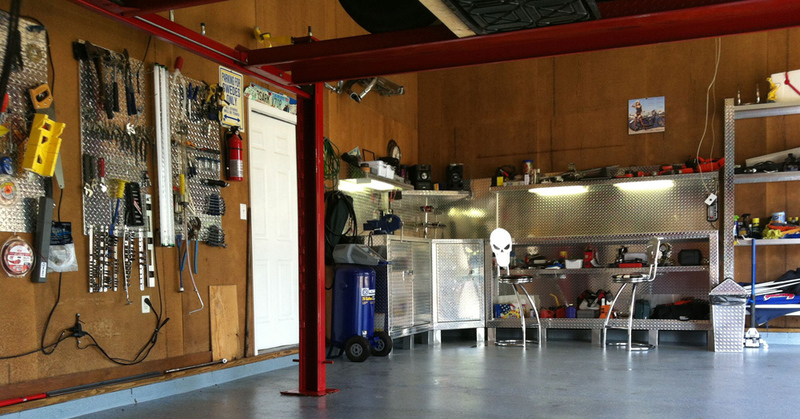 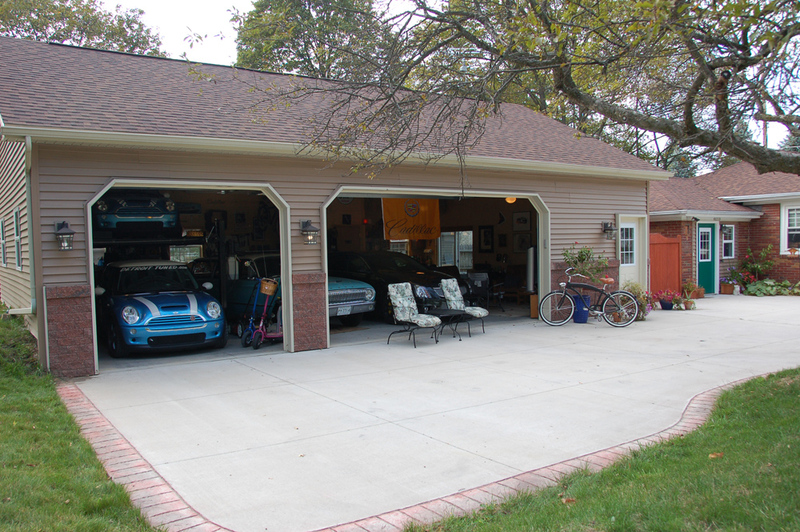 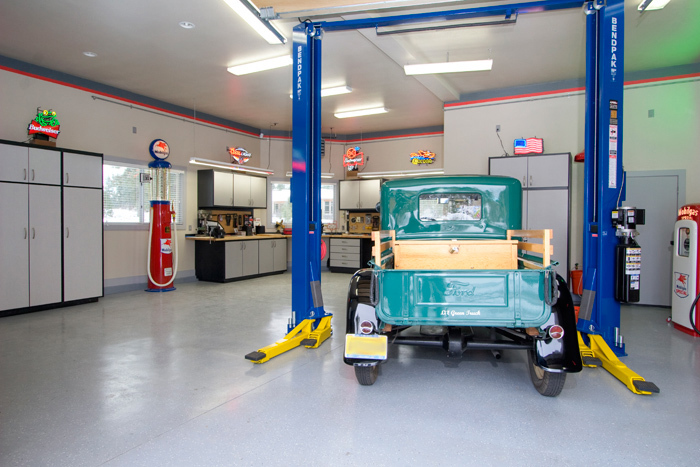 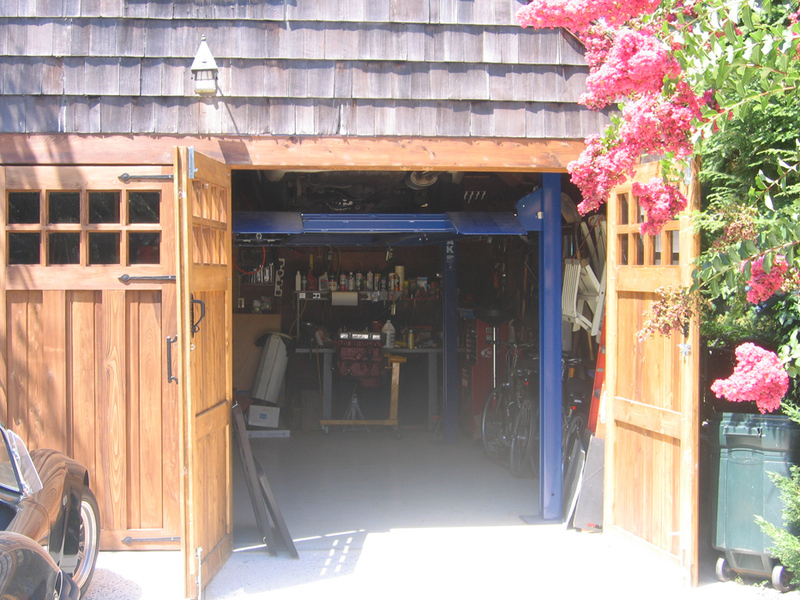 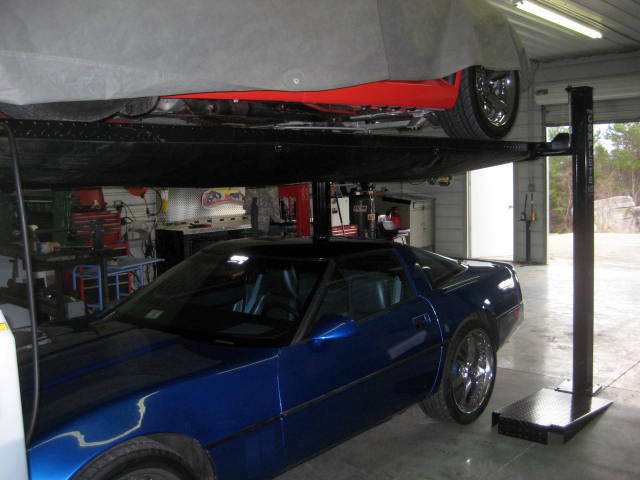 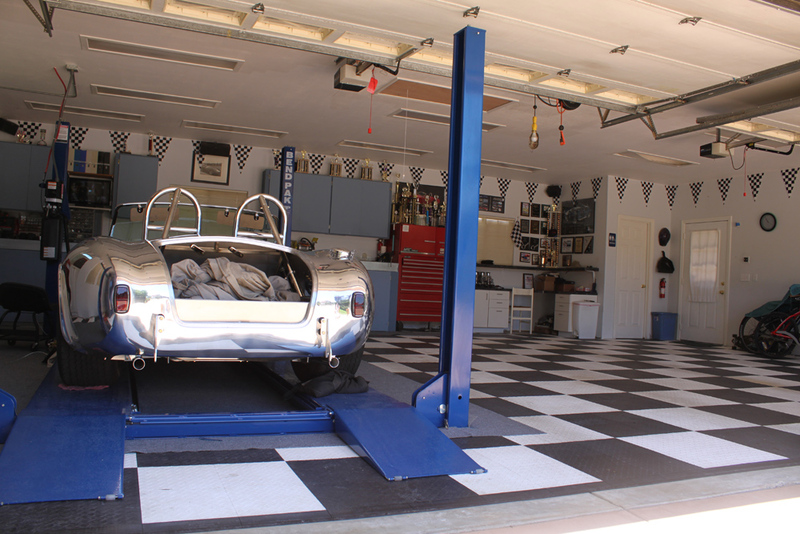 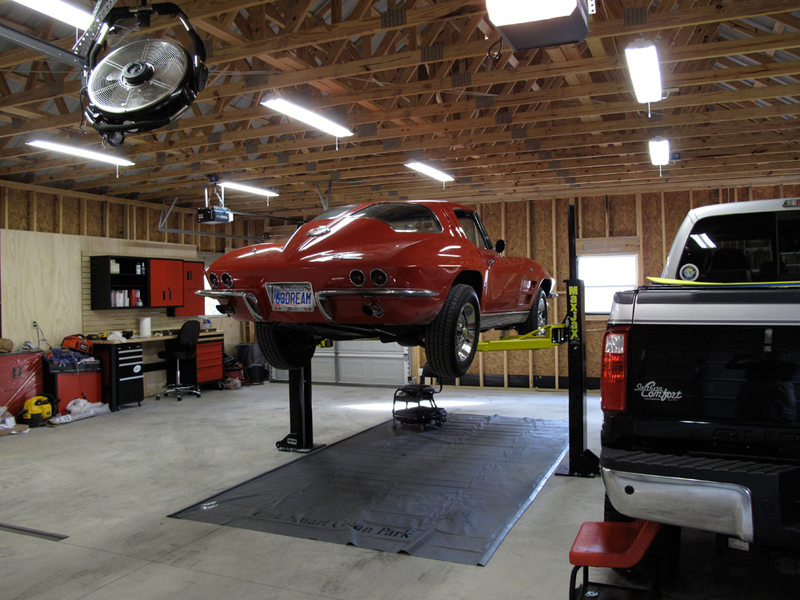 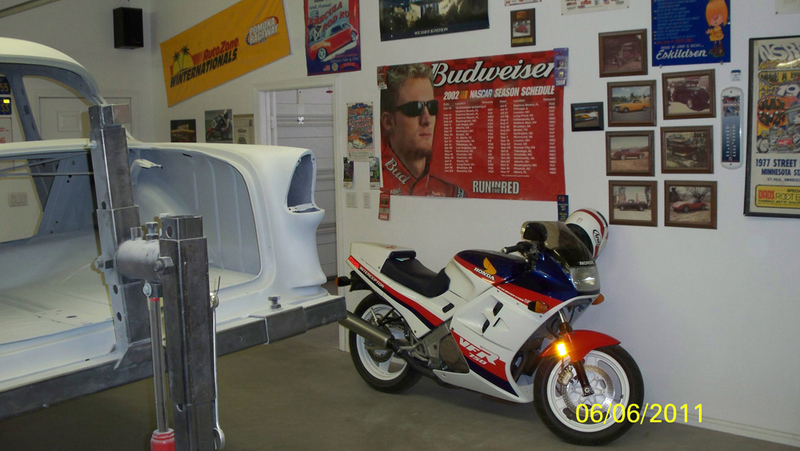 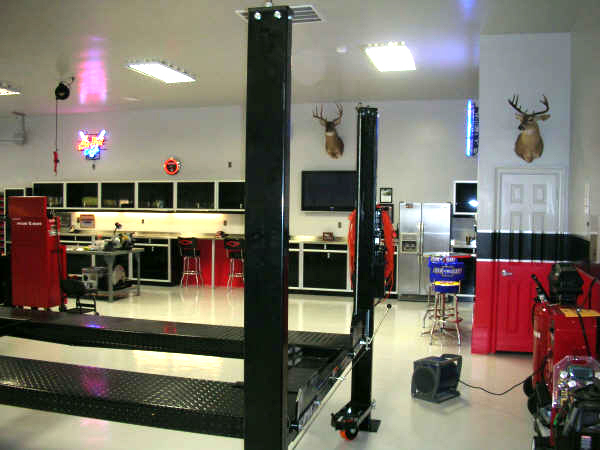 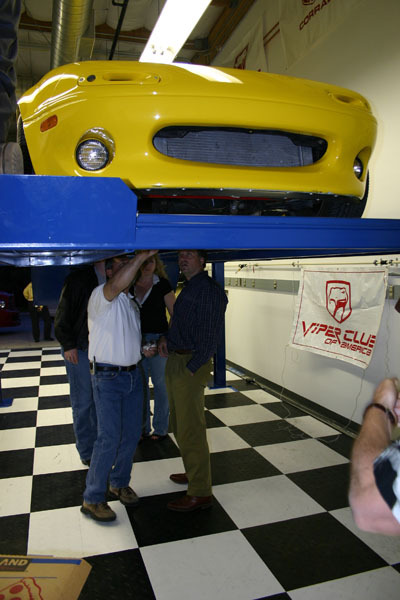 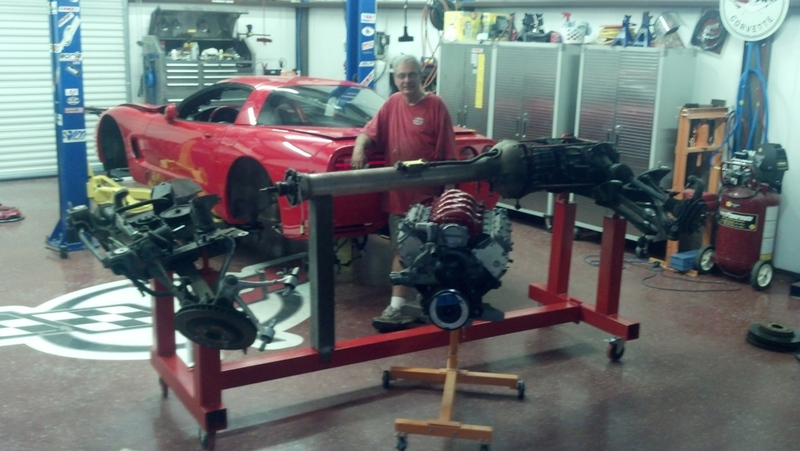 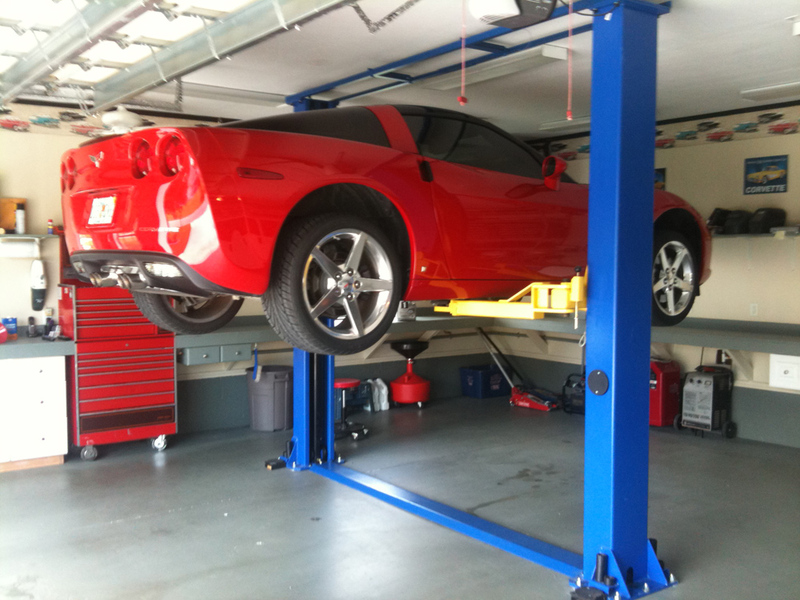 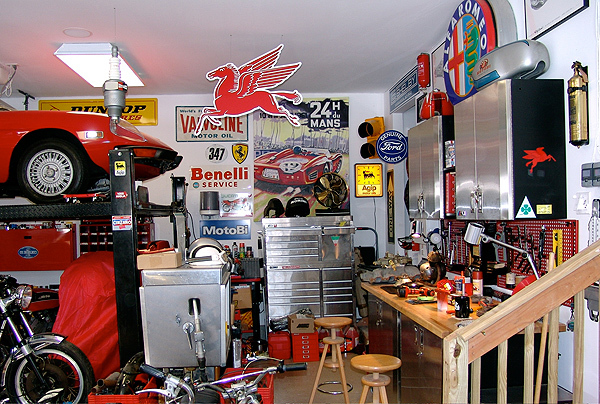 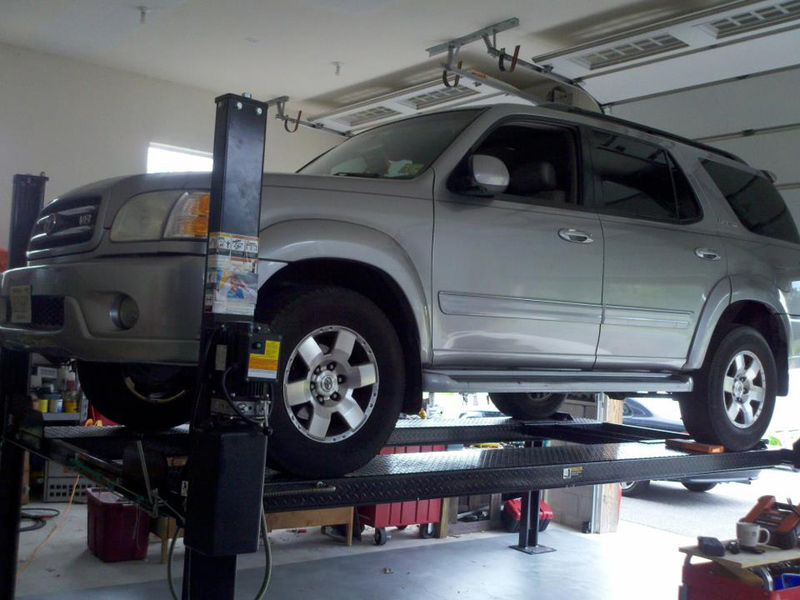 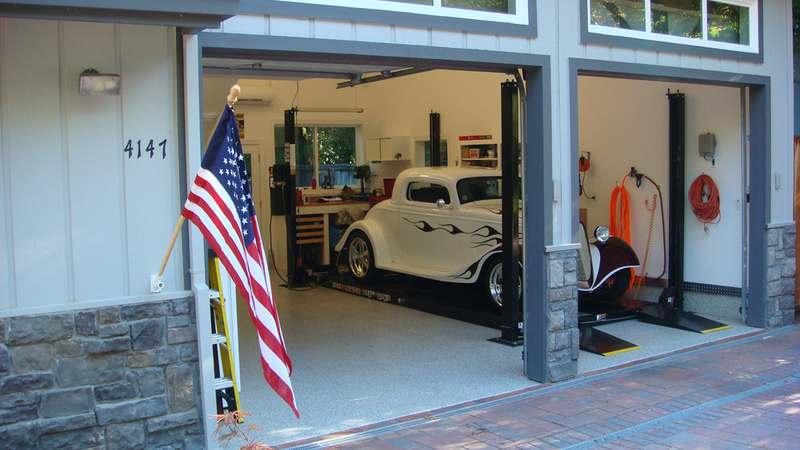 This 6,000 lbs Single Post Parking Lift allows you to double your garage parking space. 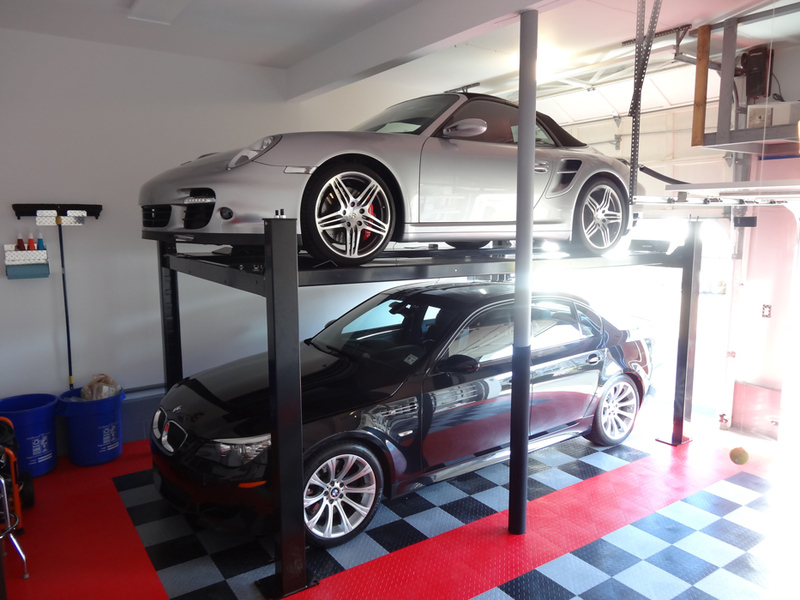 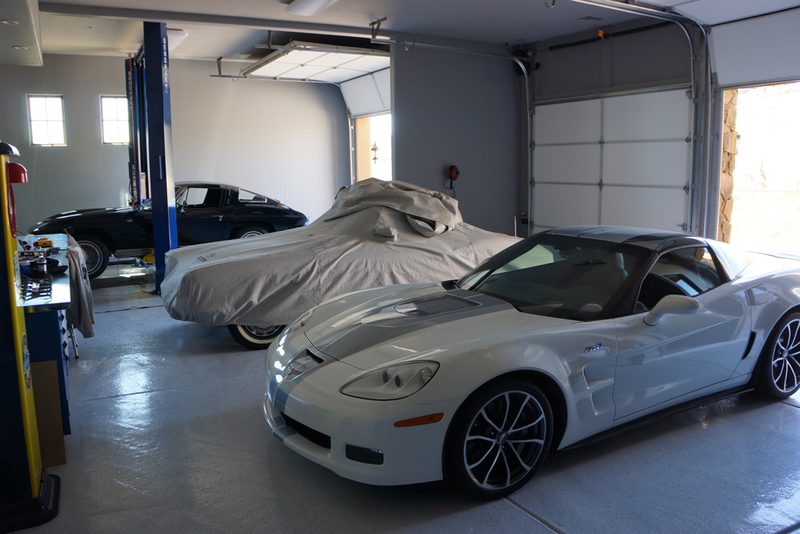 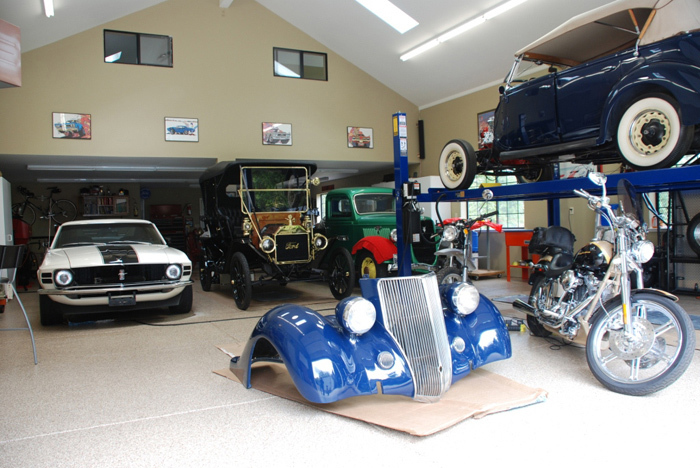 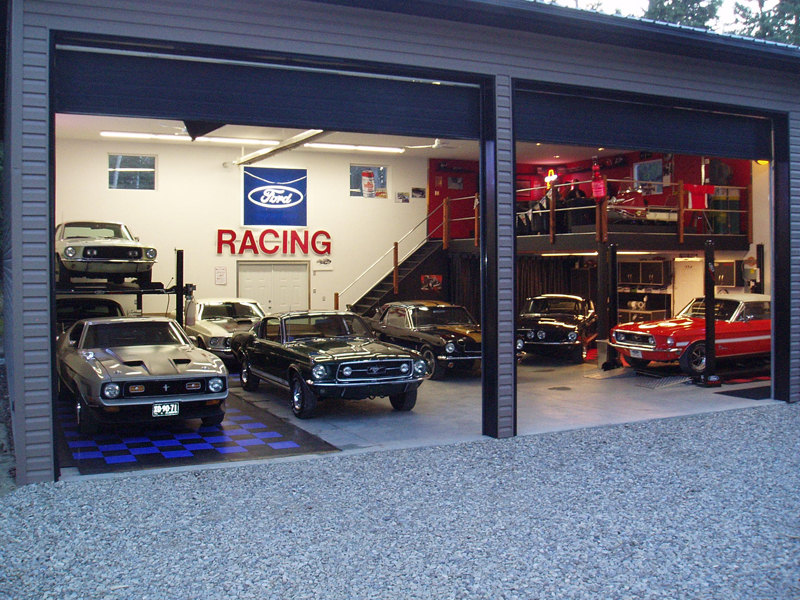 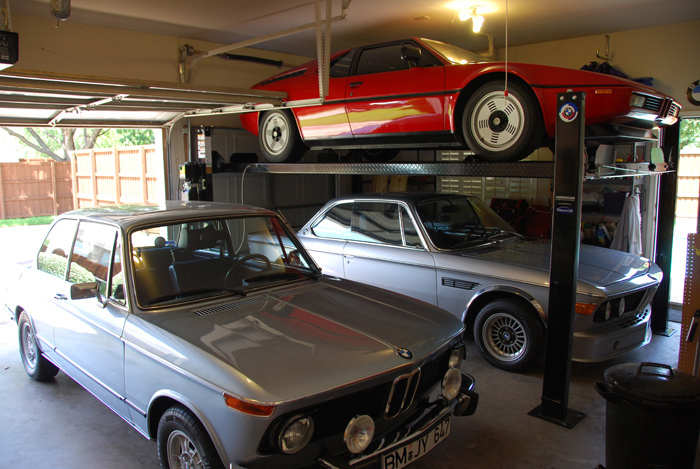 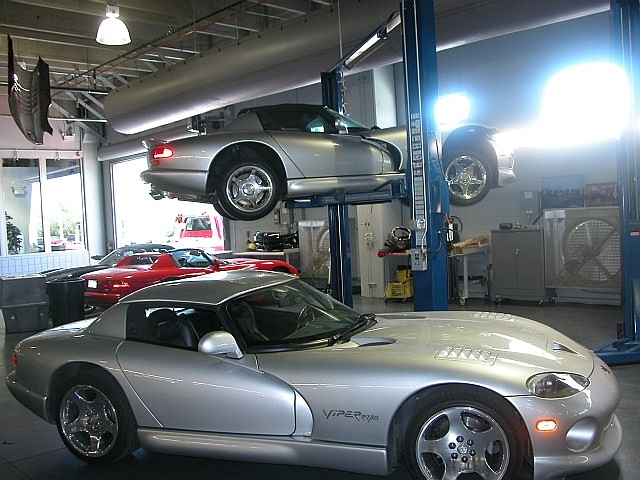 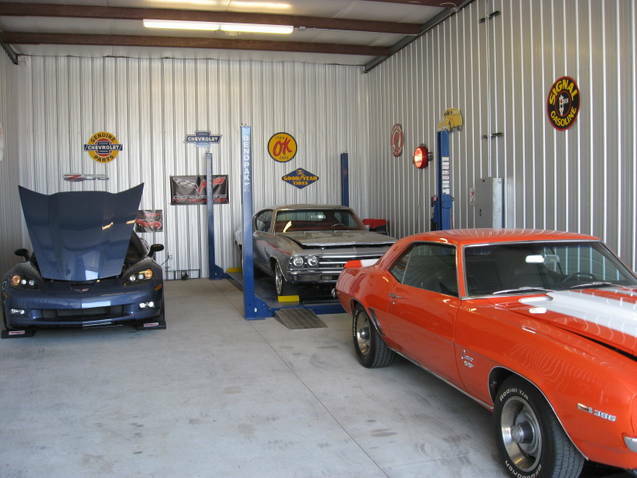 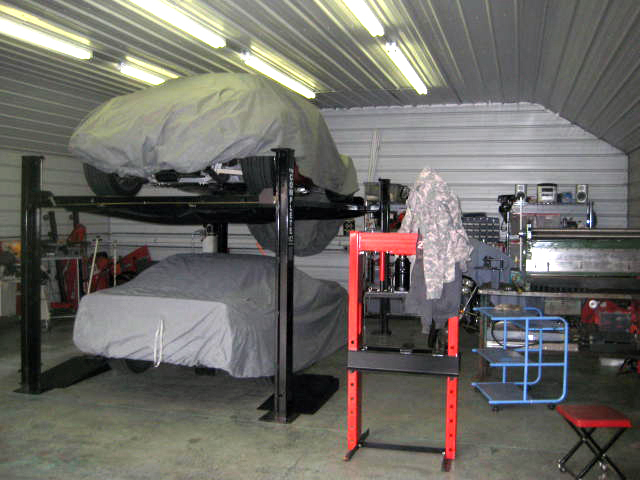 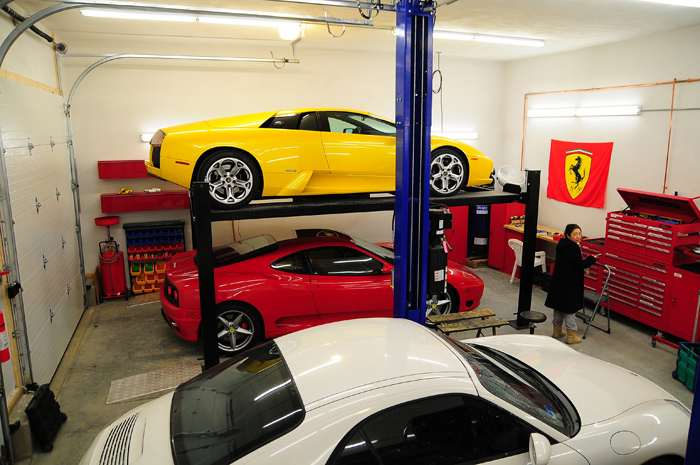 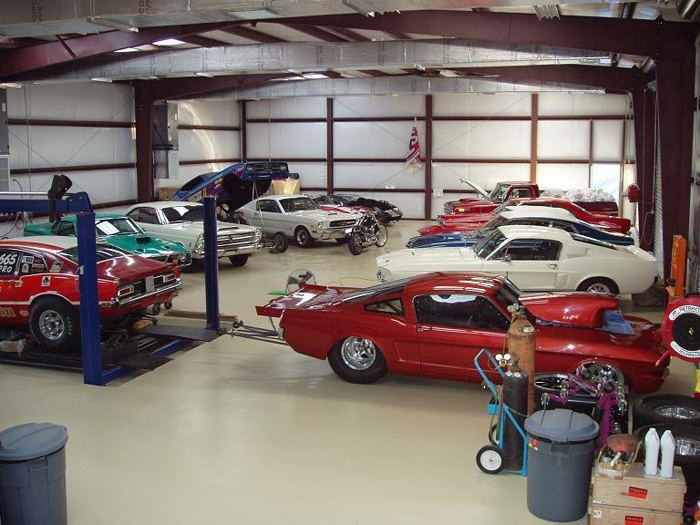 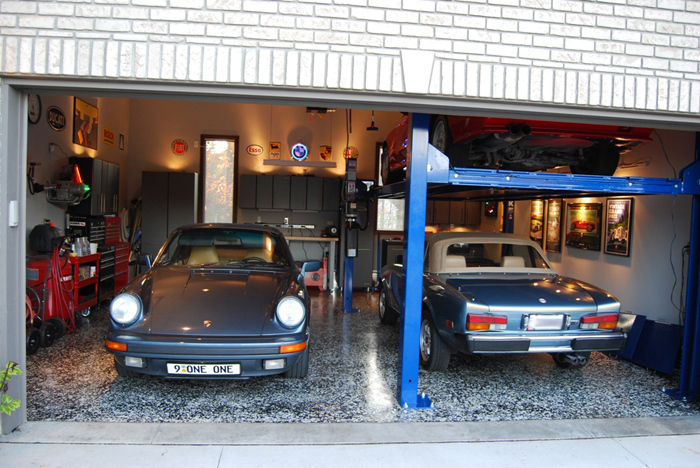 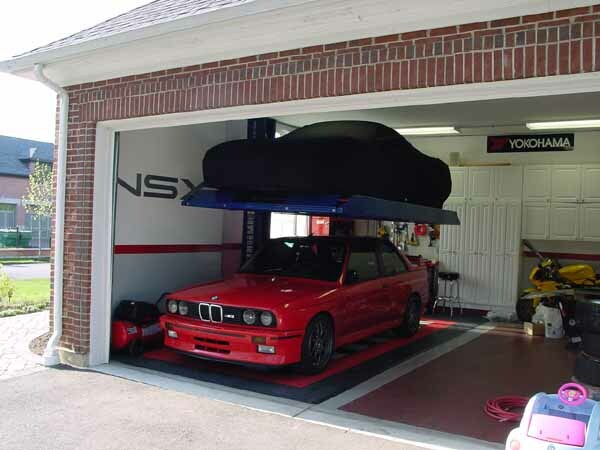 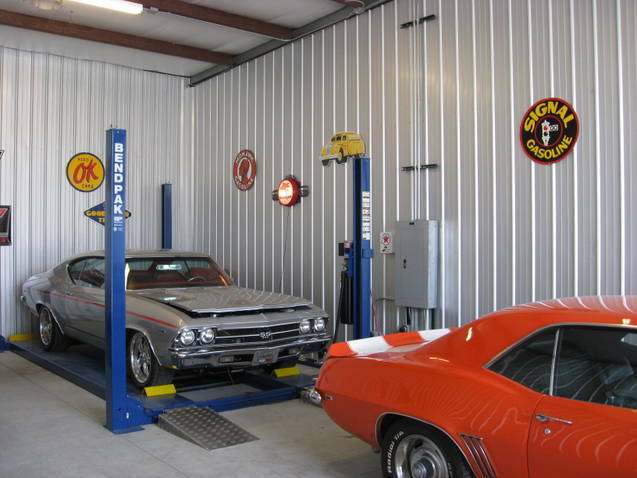 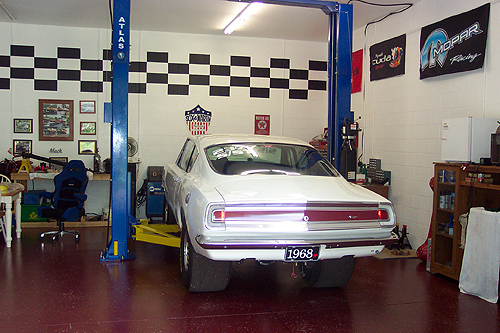 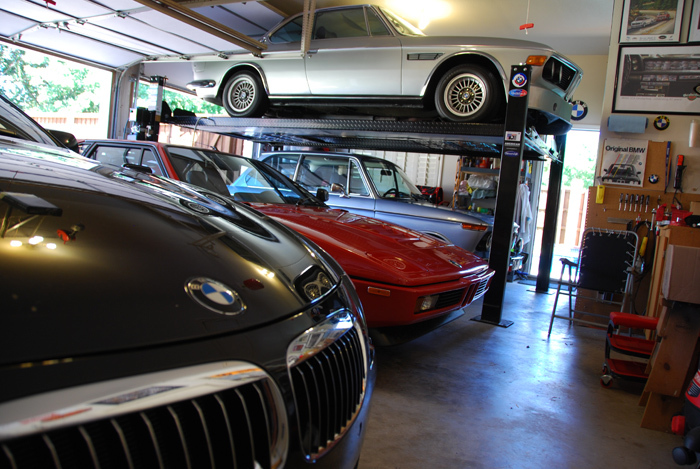 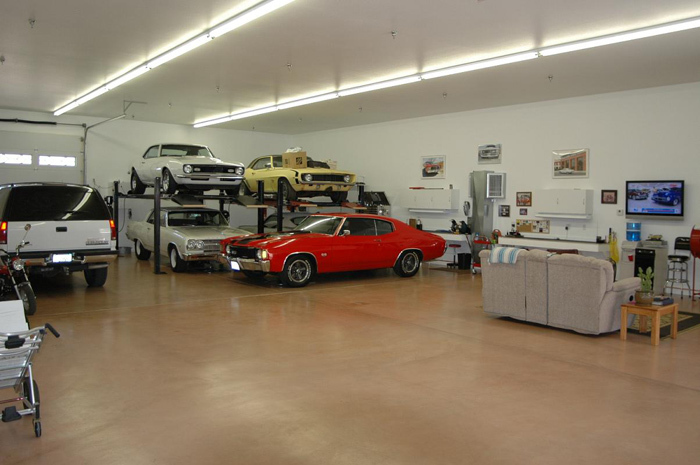 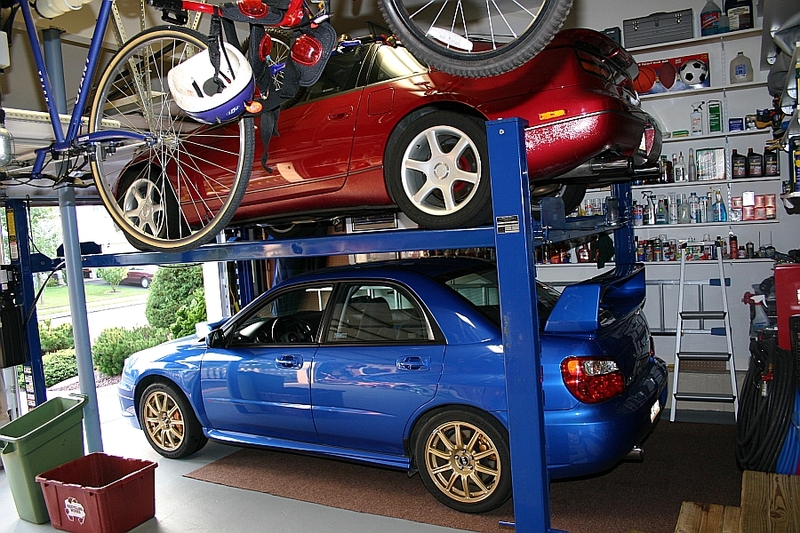 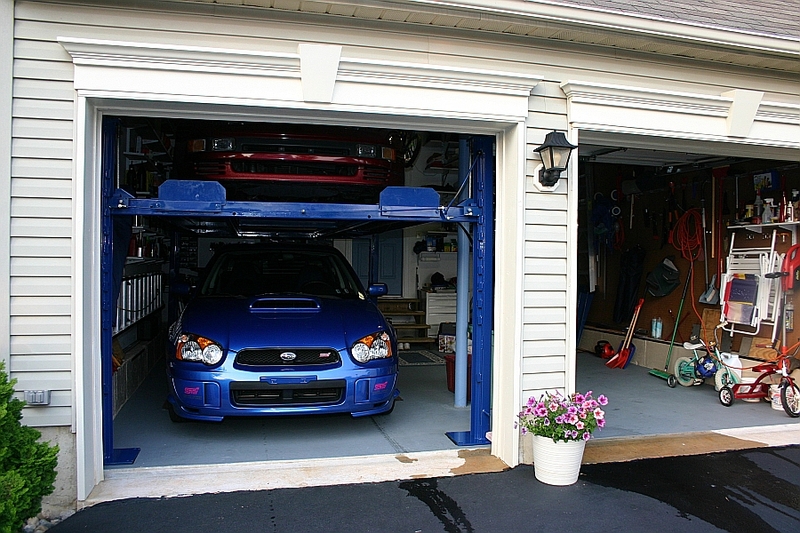 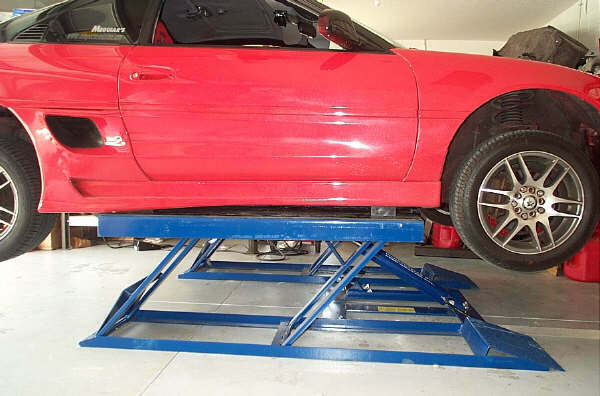 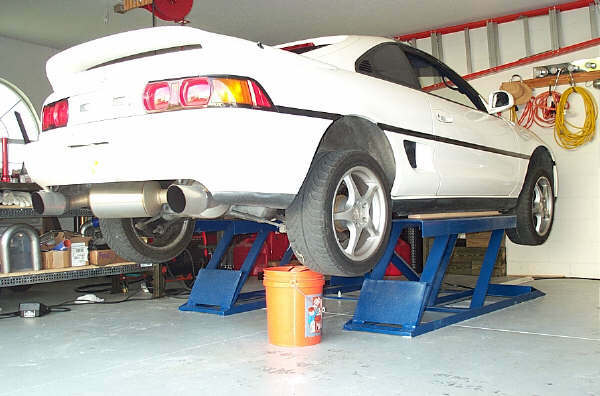 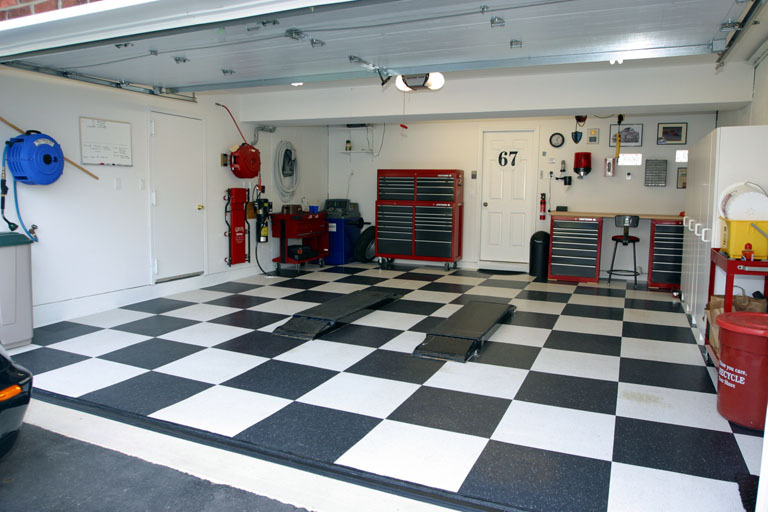 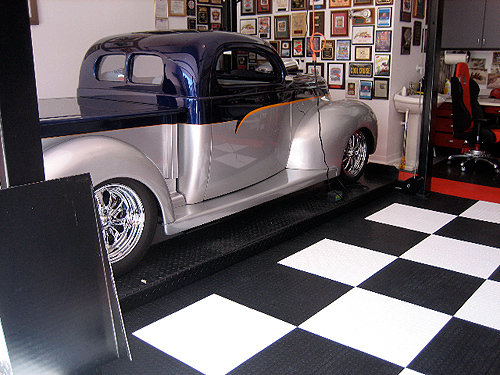 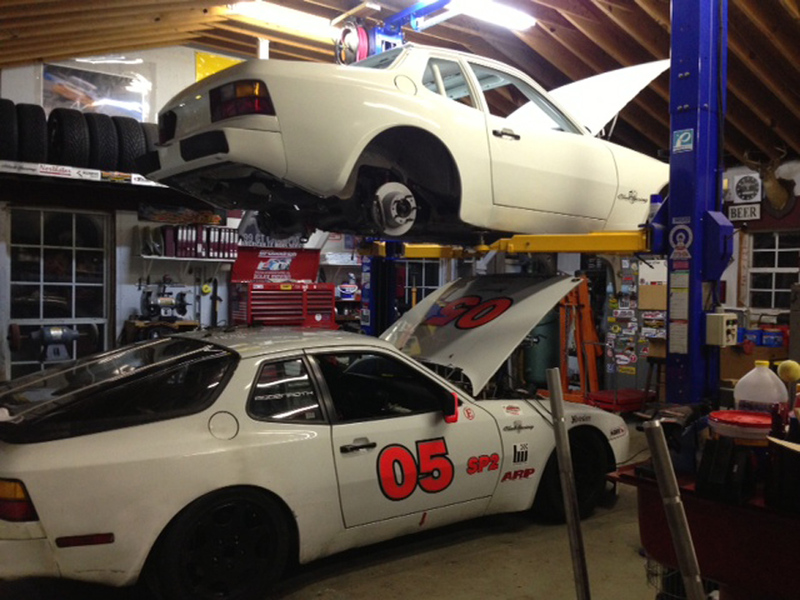 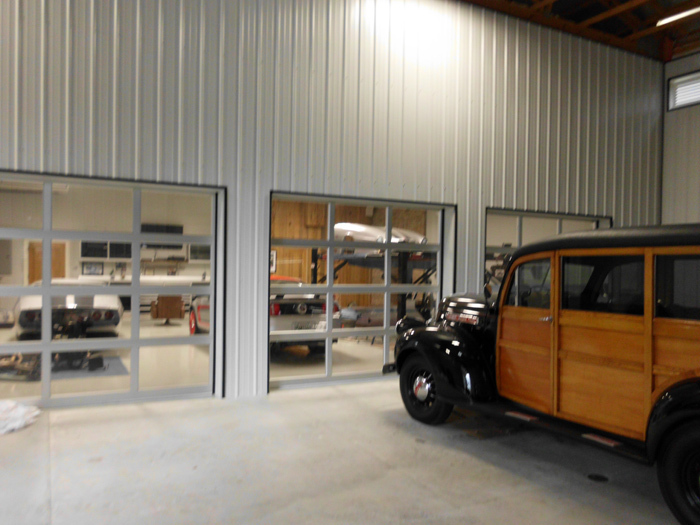 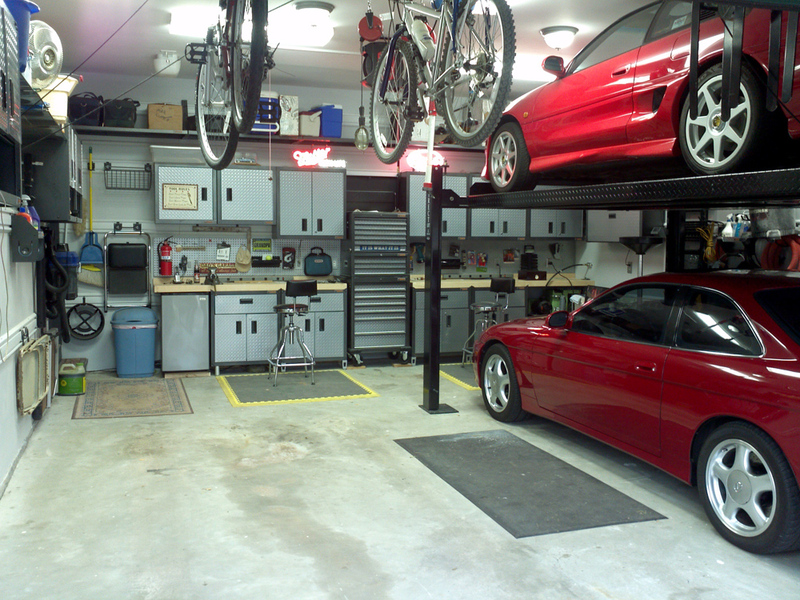 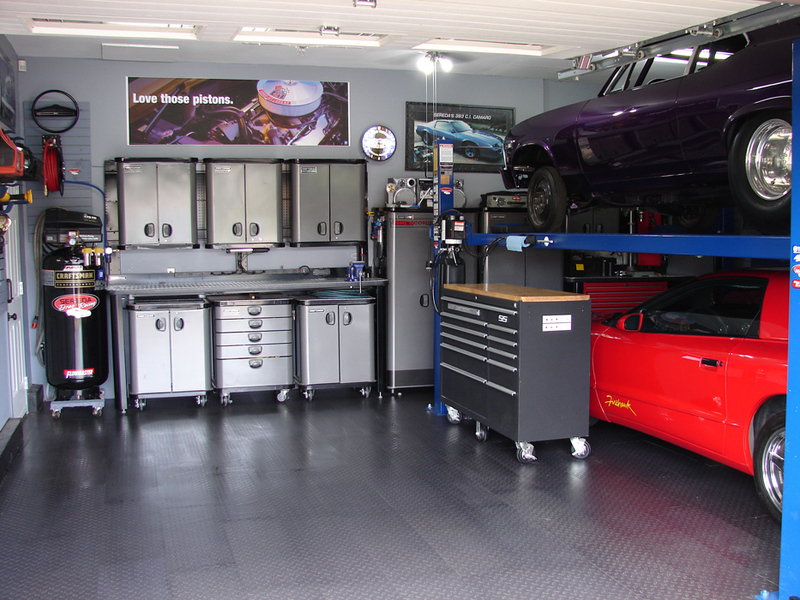 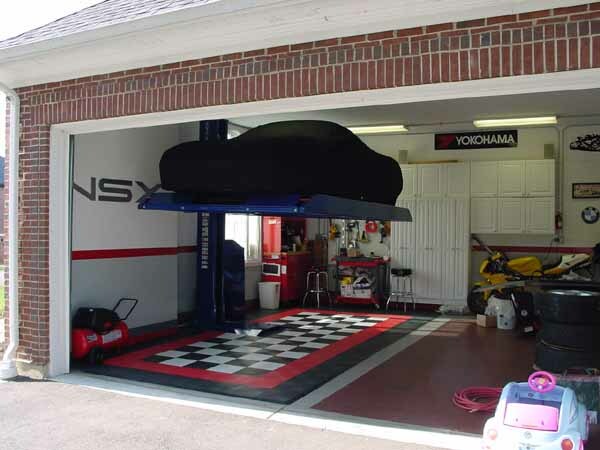 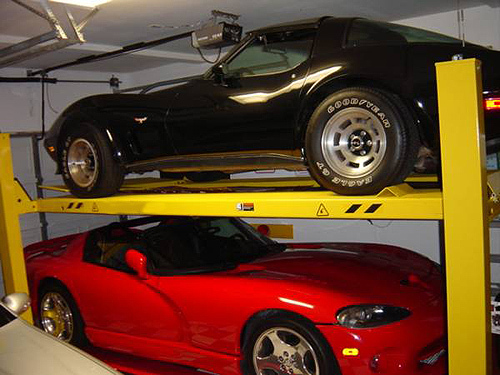 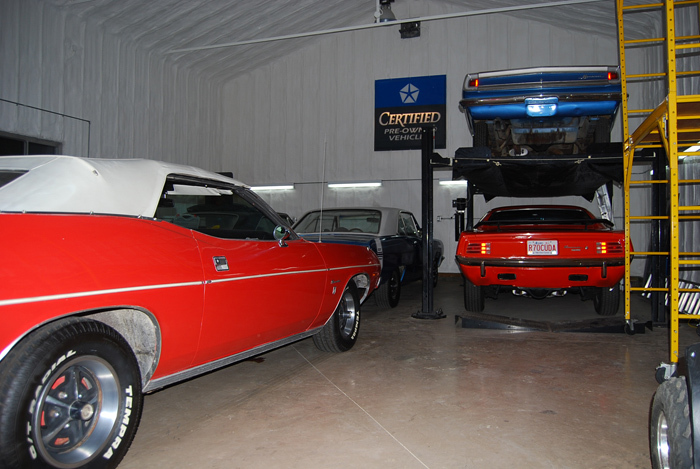 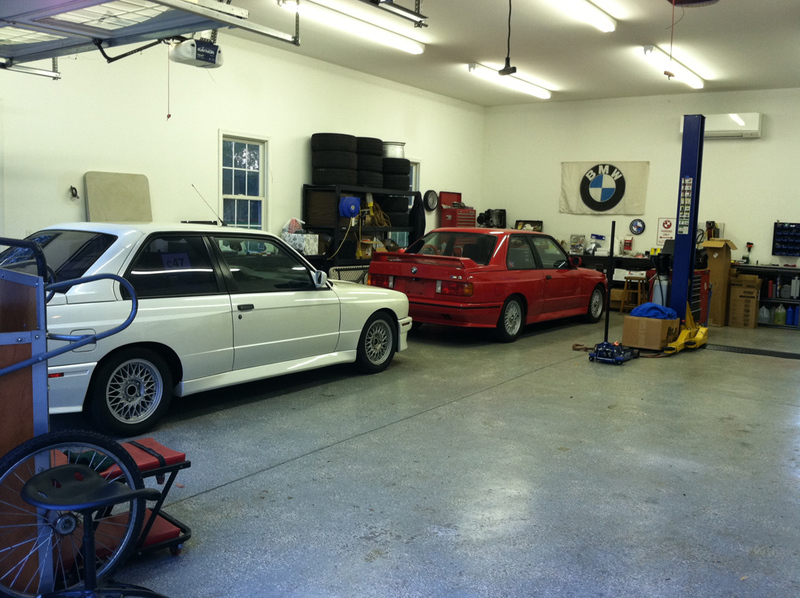 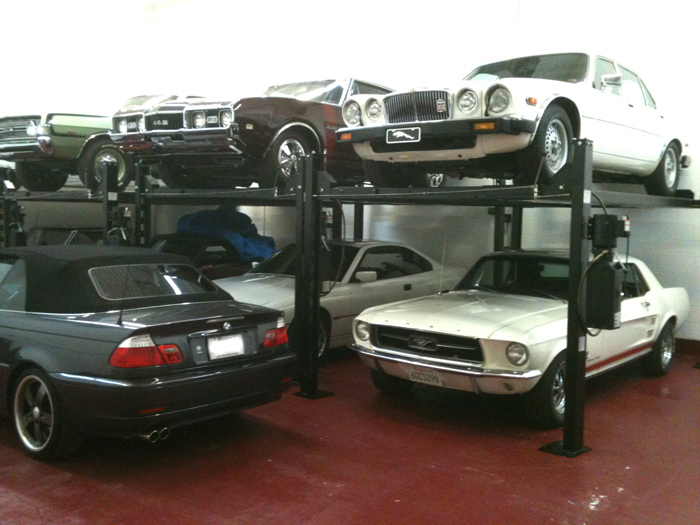 It is a safe and easy to use parking lift that takes up minimal space allowing you to store your weekend or project vehicle while still retaining space for your regularly used vehicle. 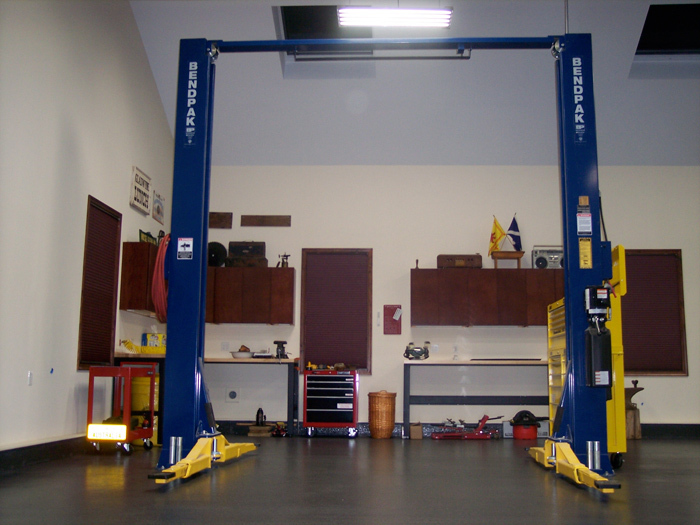 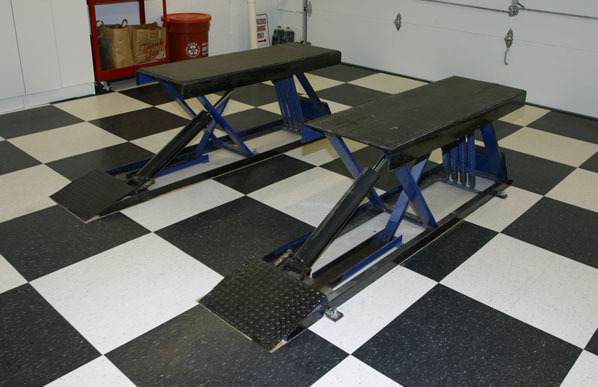 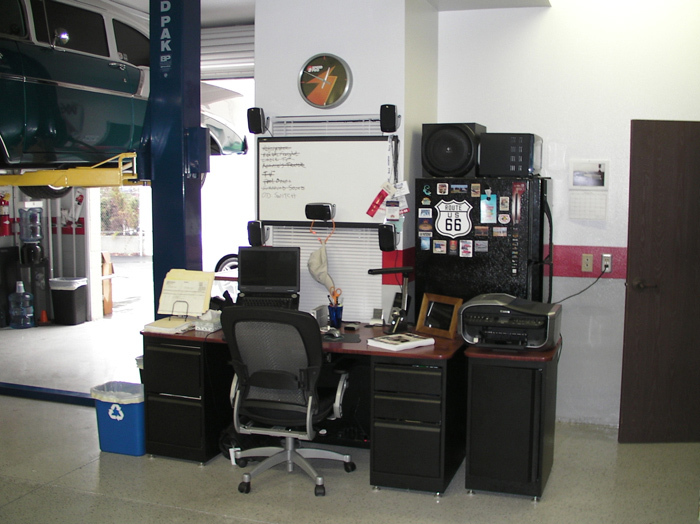 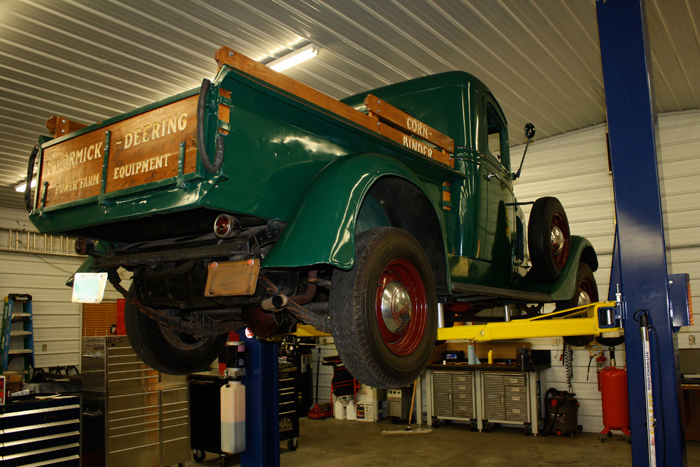 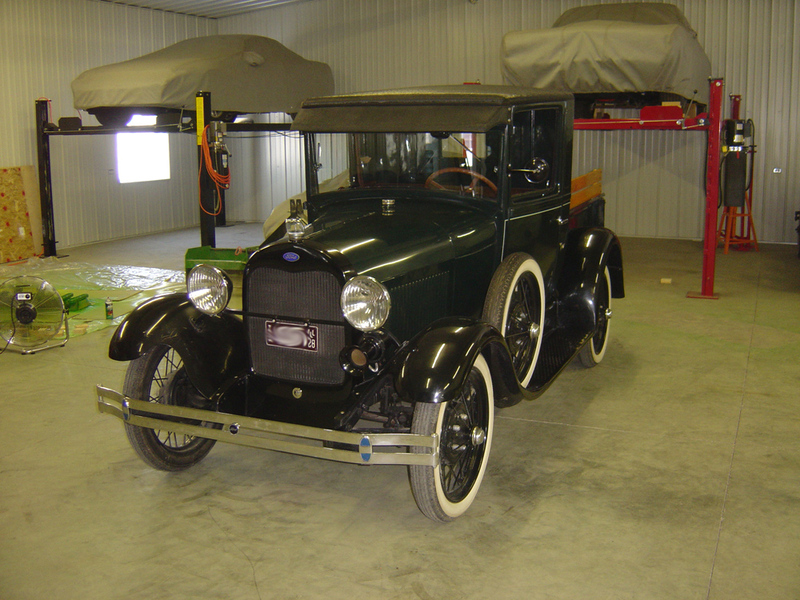 The 6,000 lbs capacity is able to accommodate most cars and light trucks without issue. 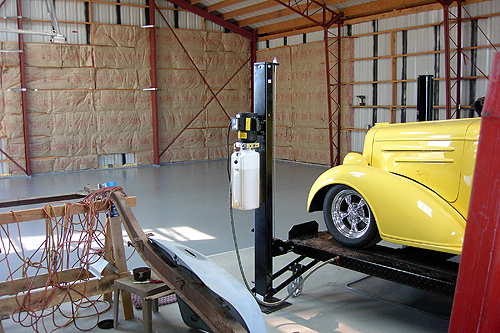 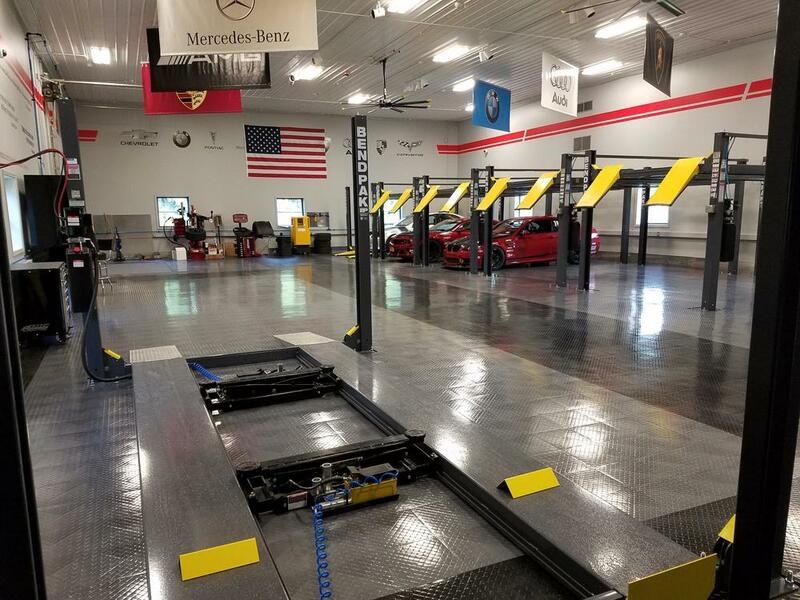 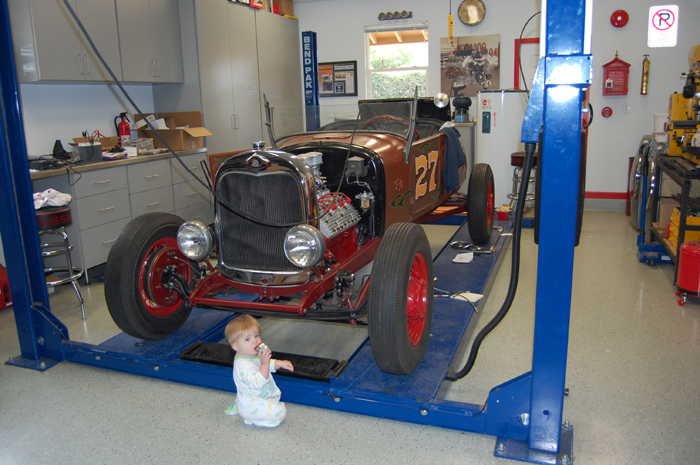 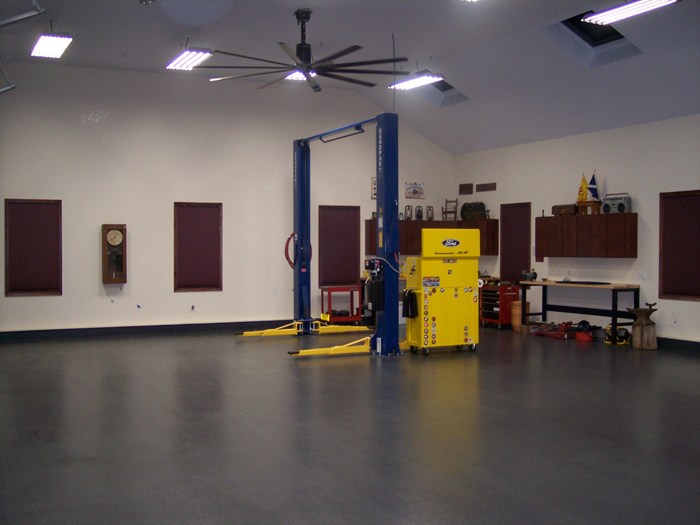 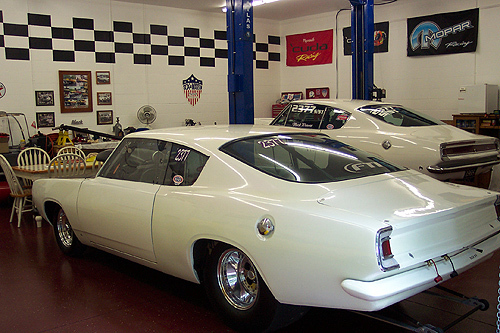 Max Car Width Clearence: 72"
Concrete should be a minimum of 6" thick and 3,000psi tensile strength with steal or fiber mesh reinforcement.